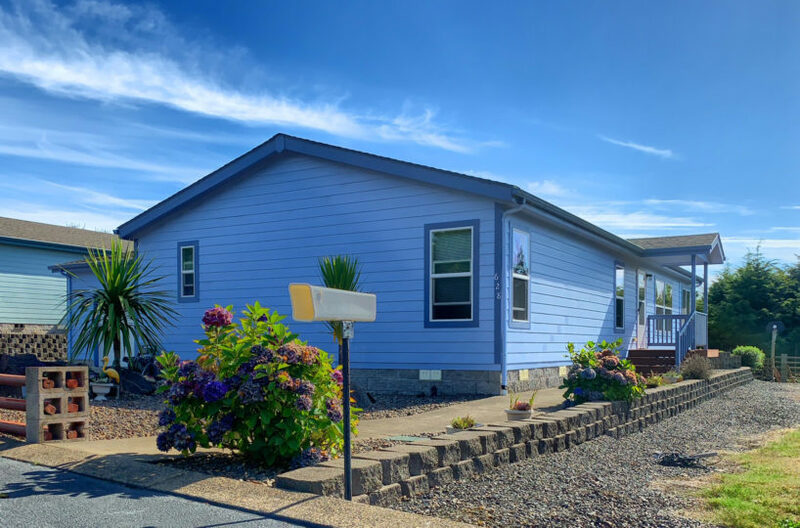 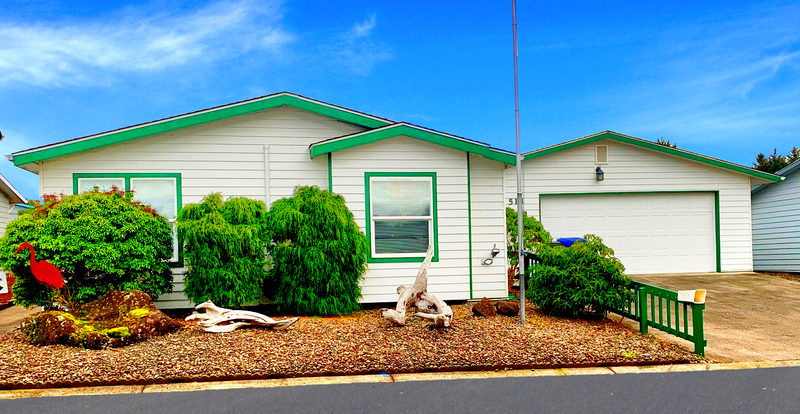 Comfortable Beach Home – Desirable 3 Bedroom, 2 Bath well maintained home upgraded throughout. 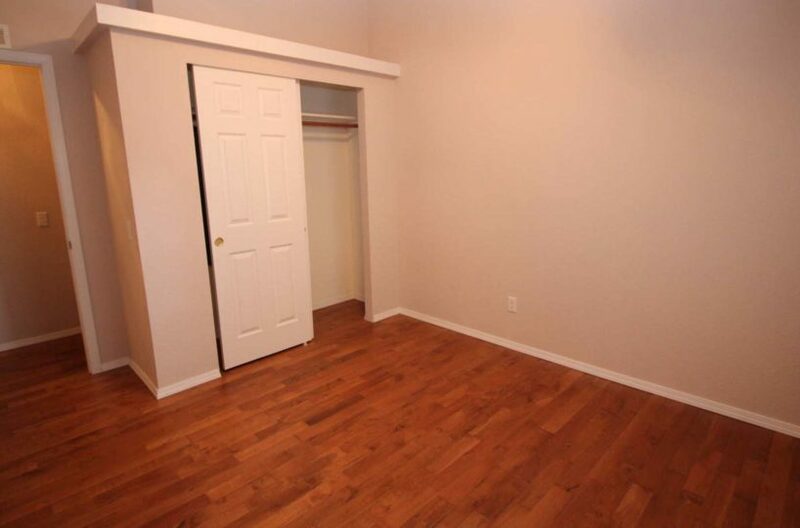 The layout can also be 2 Bedrooms and Den/Office. 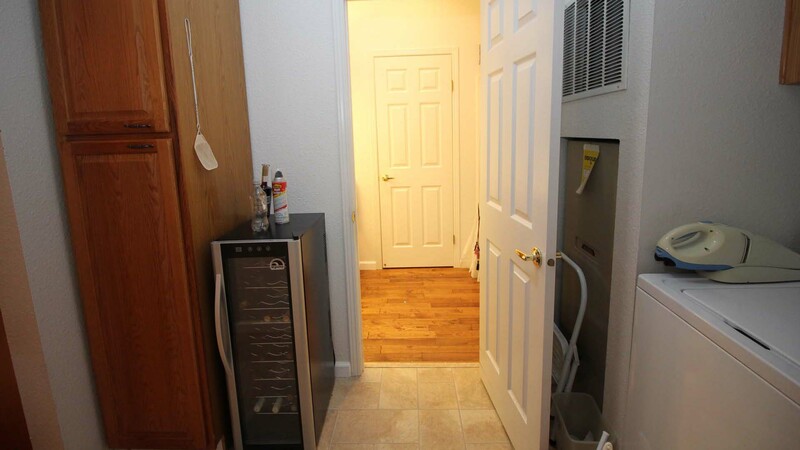 Features include new heat pump system. 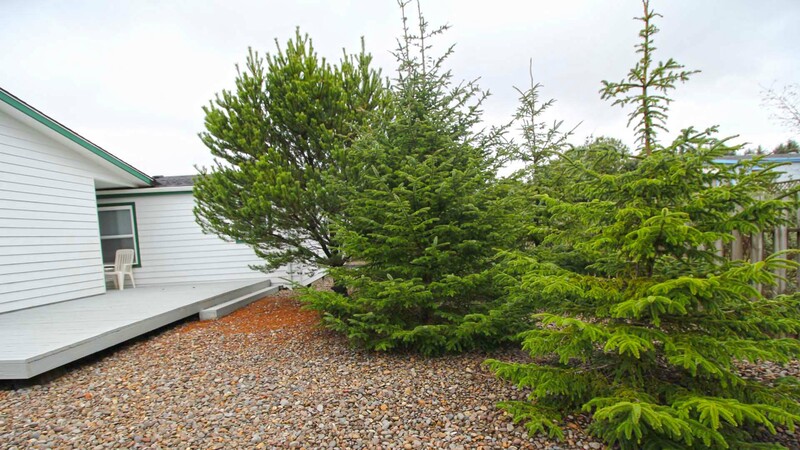 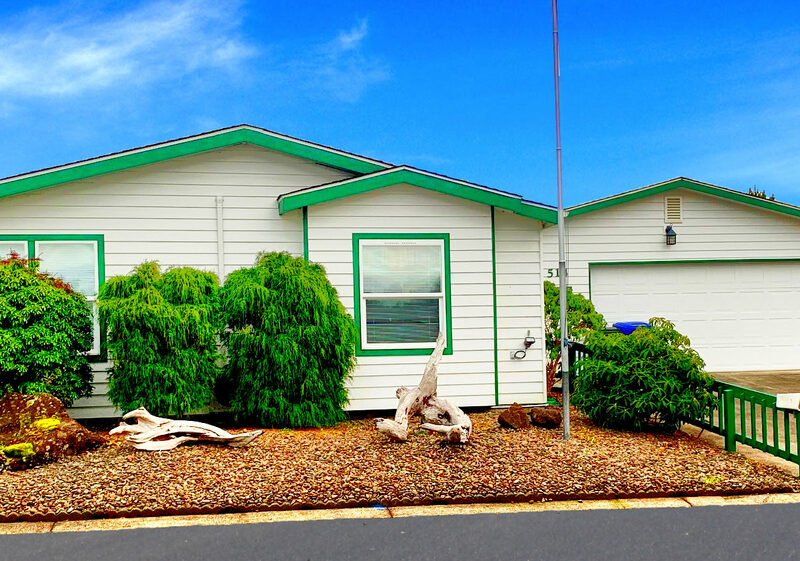 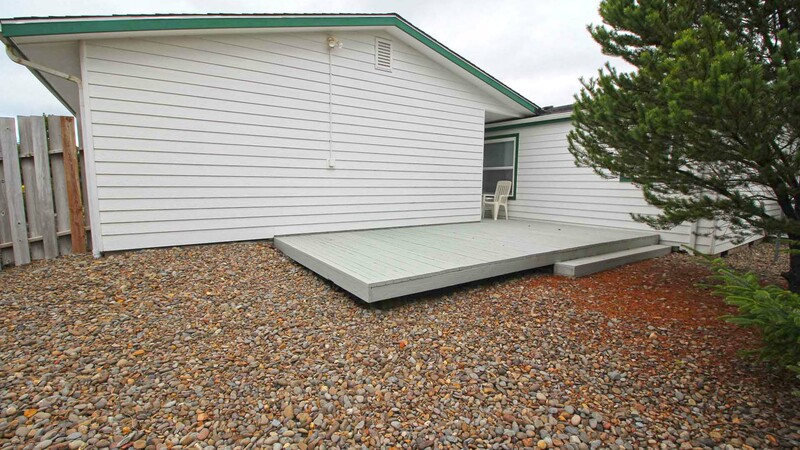 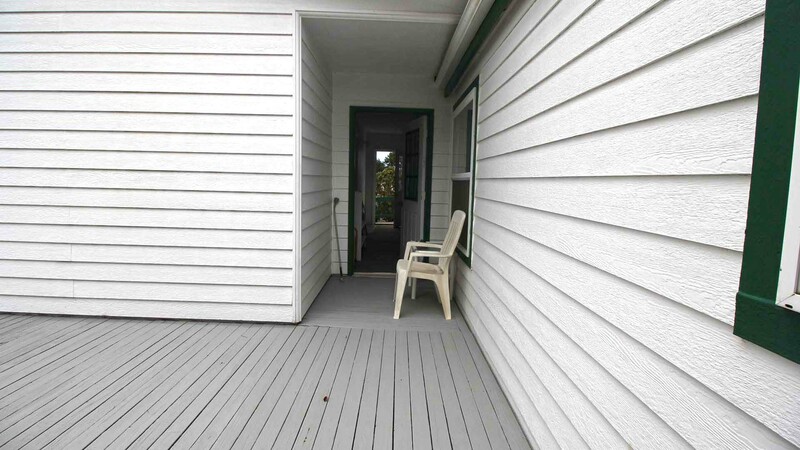 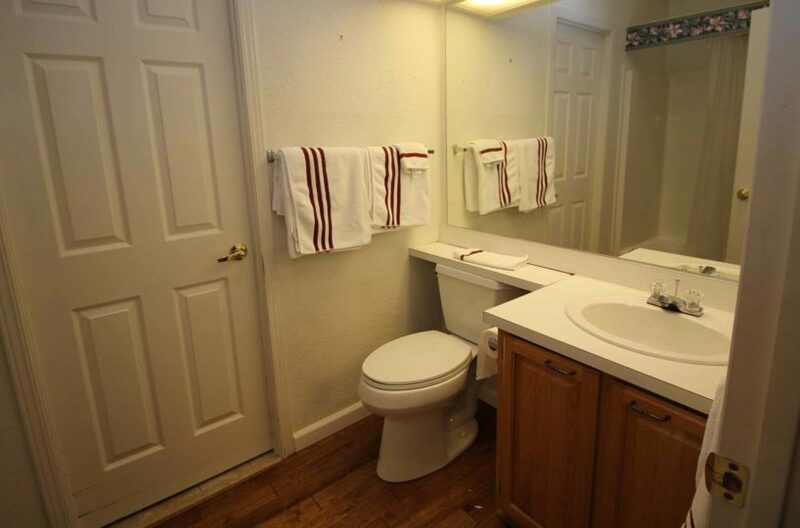 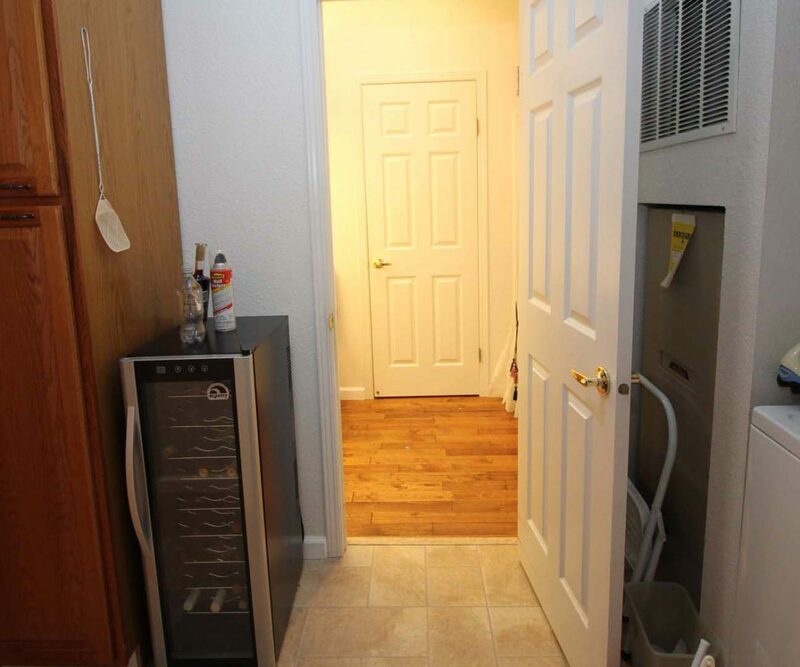 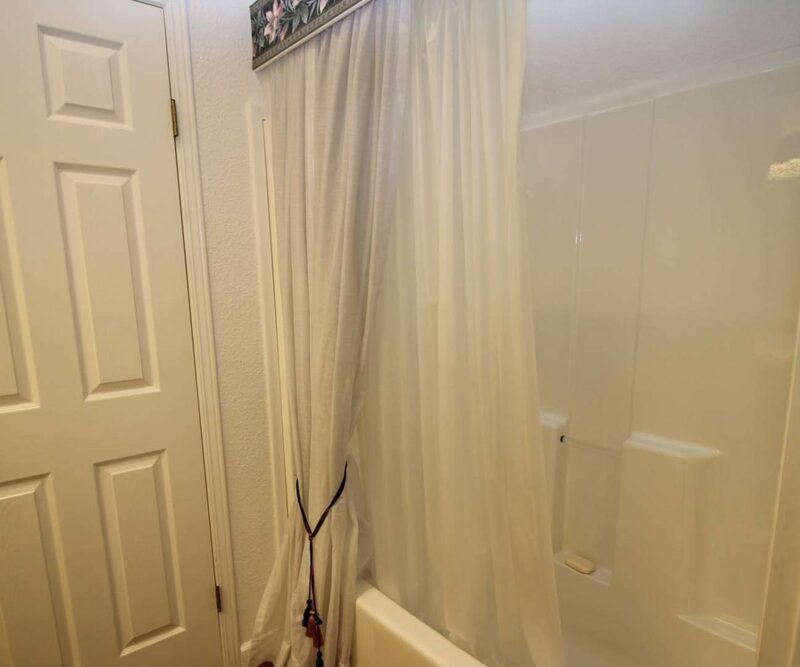 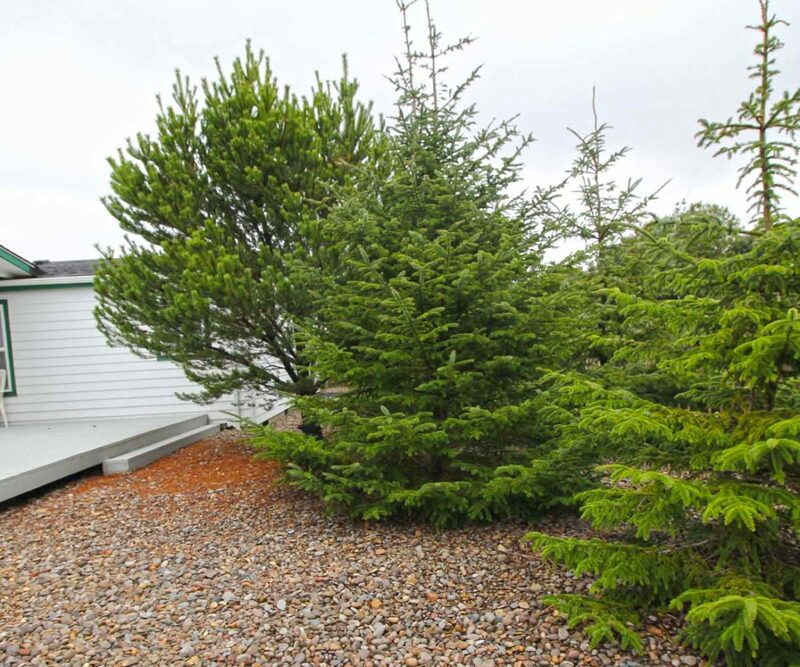 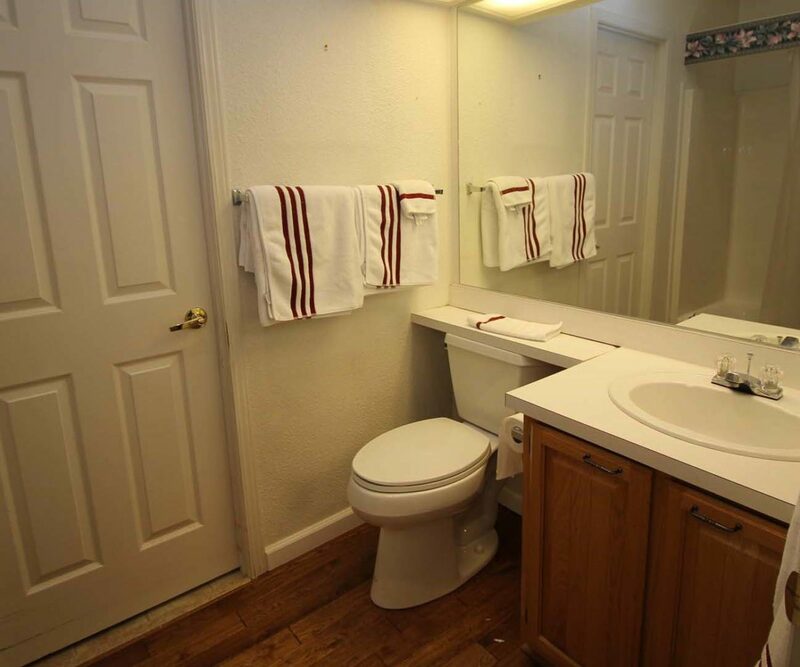 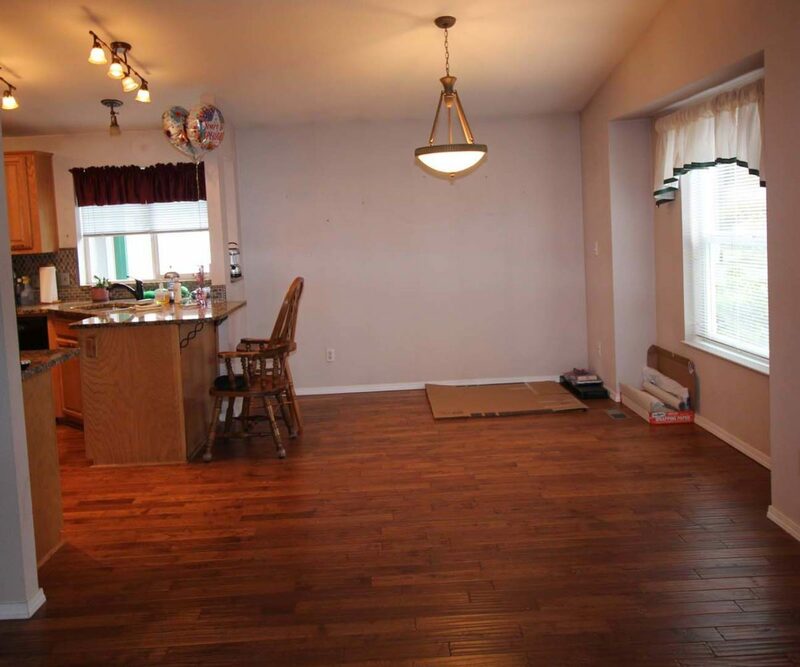 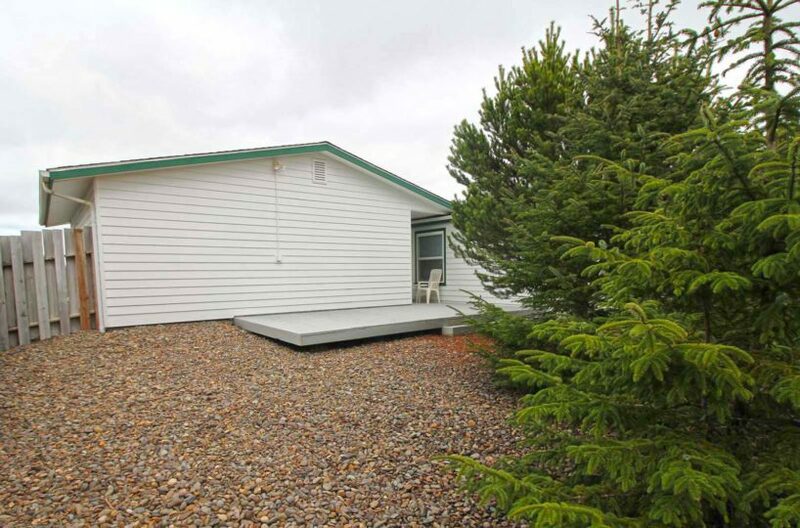 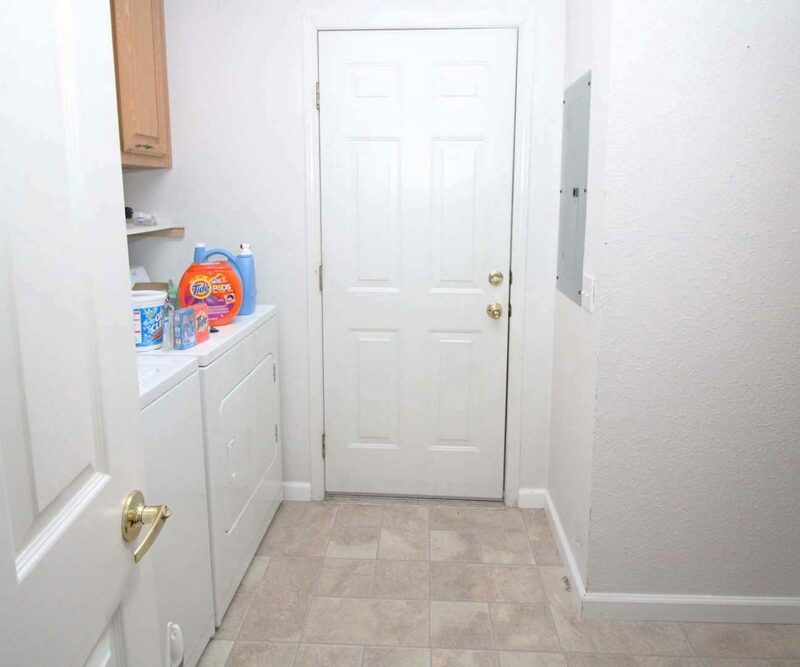 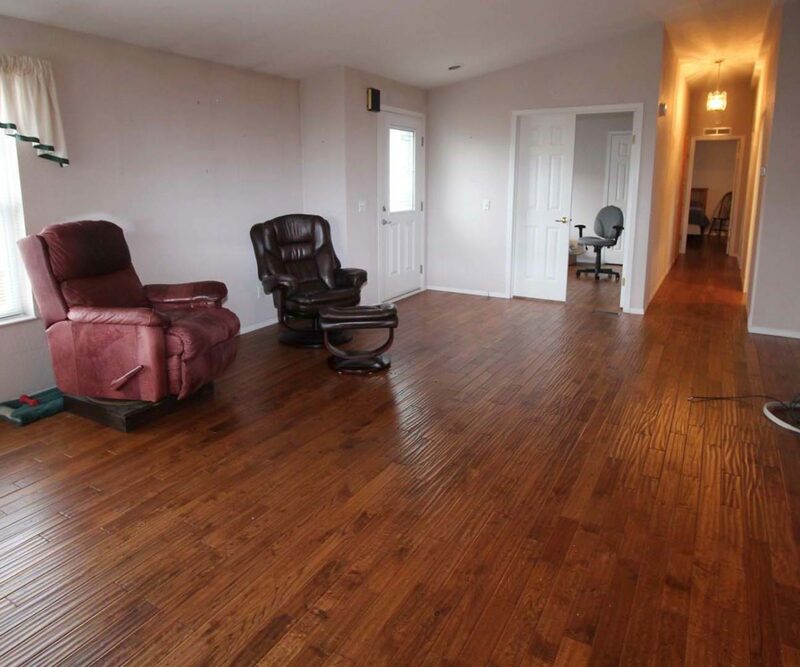 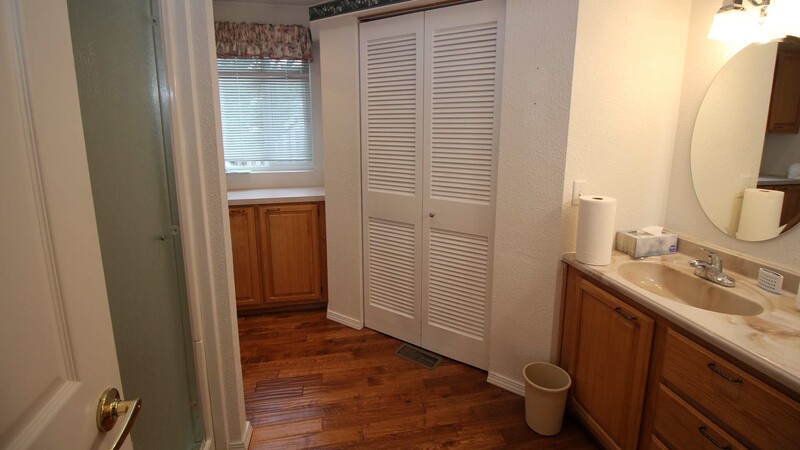 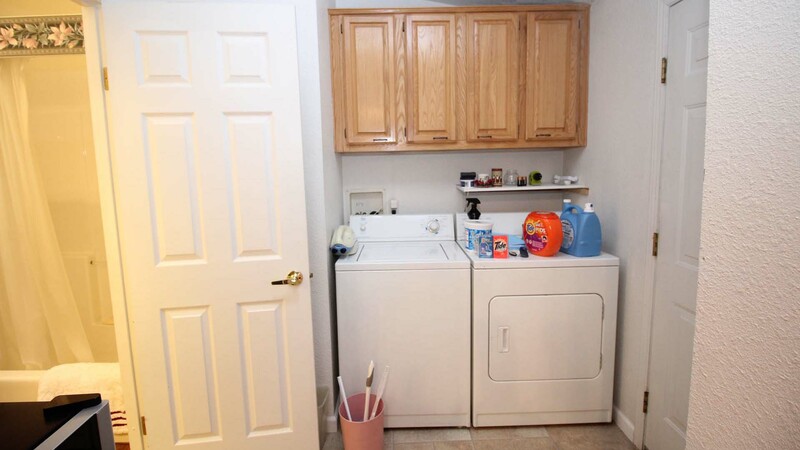 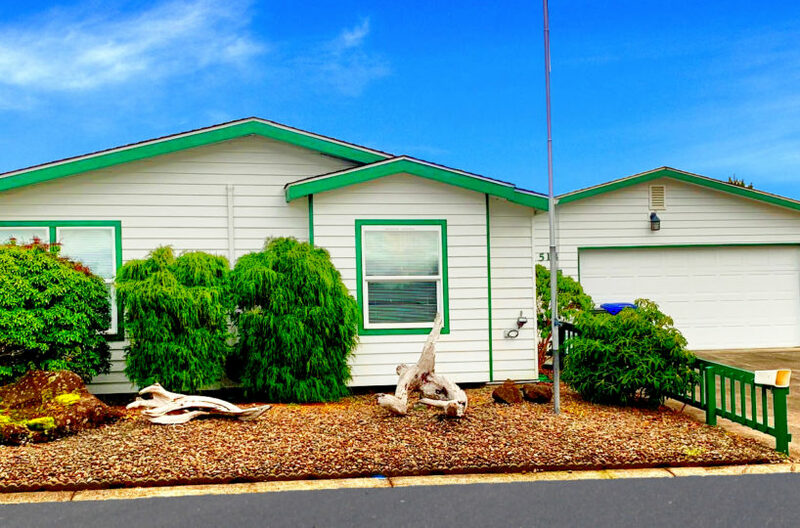 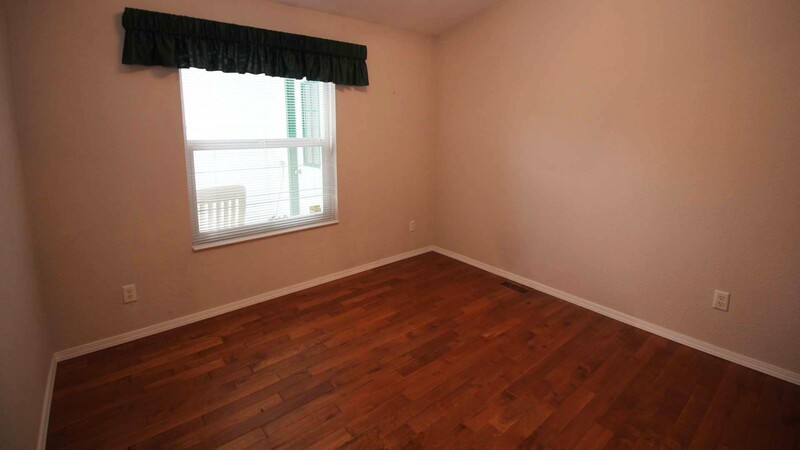 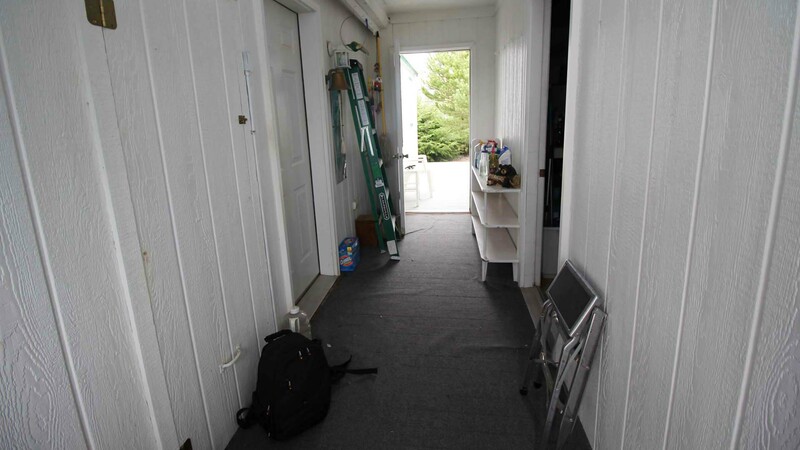 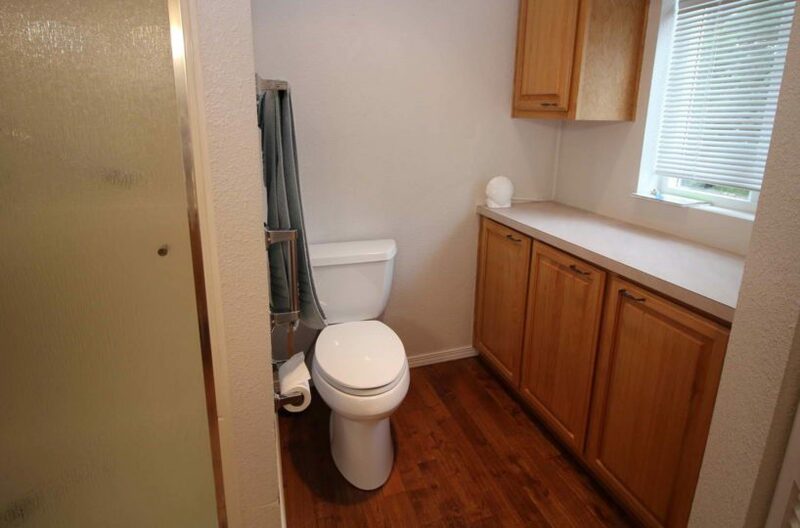 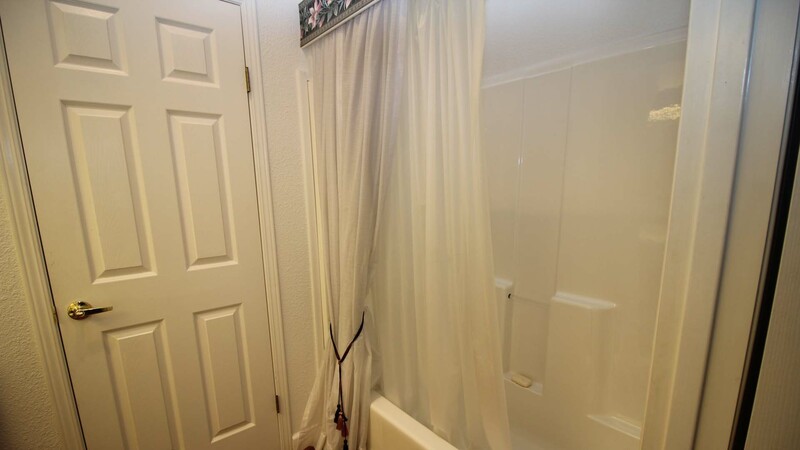 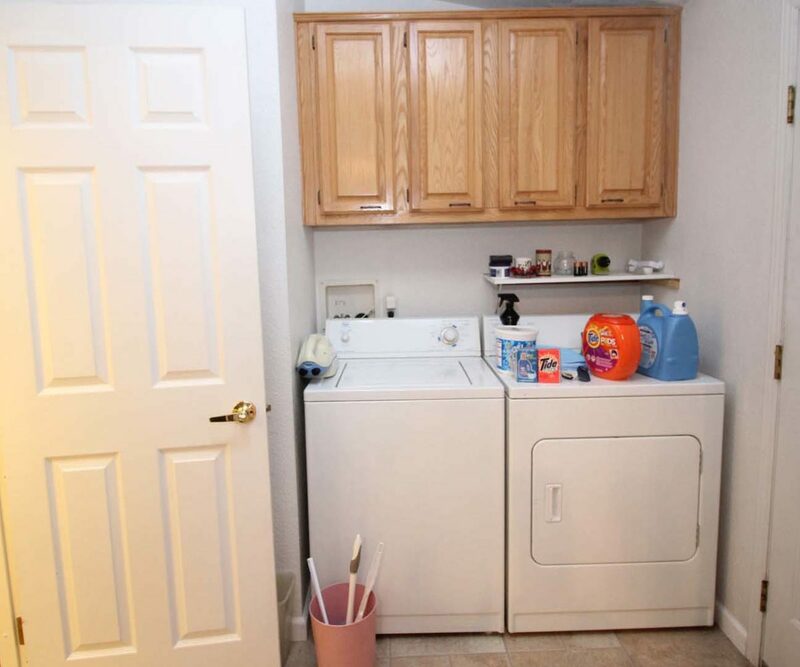 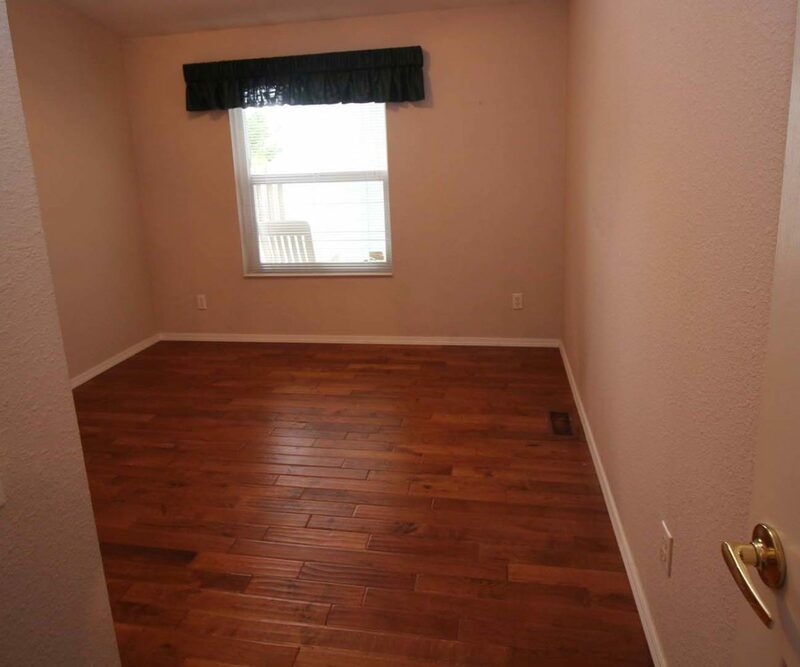 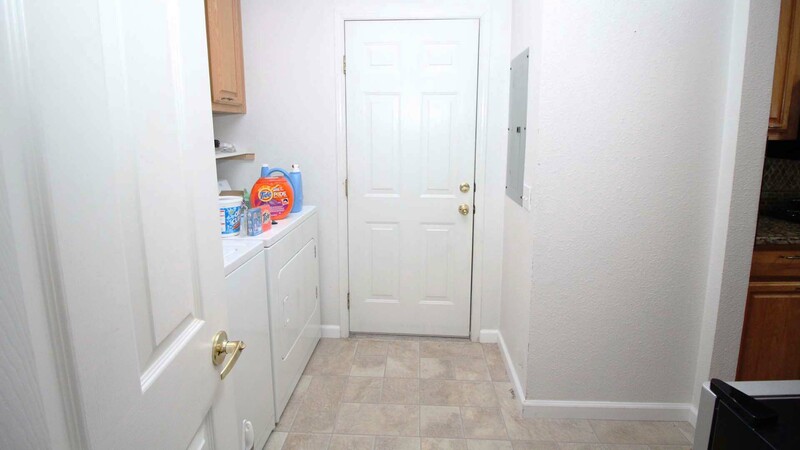 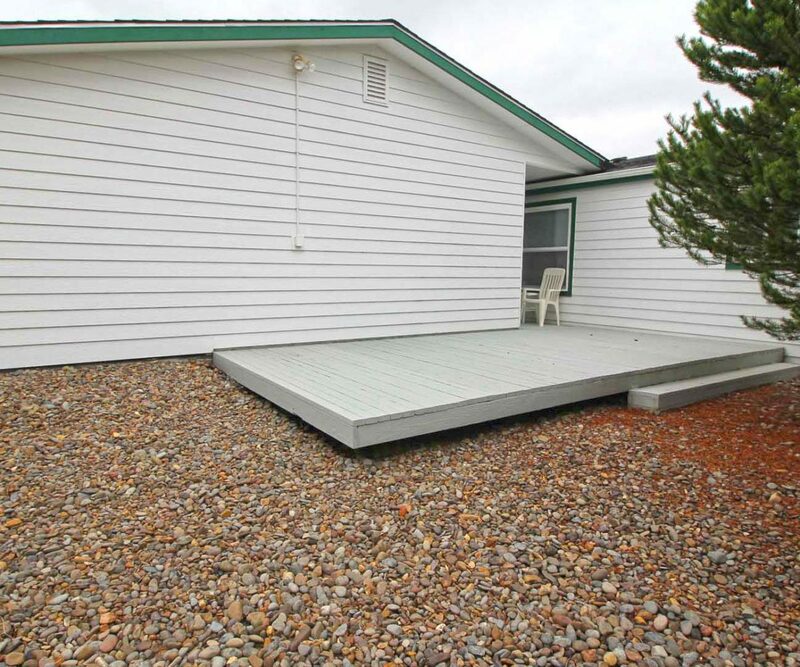 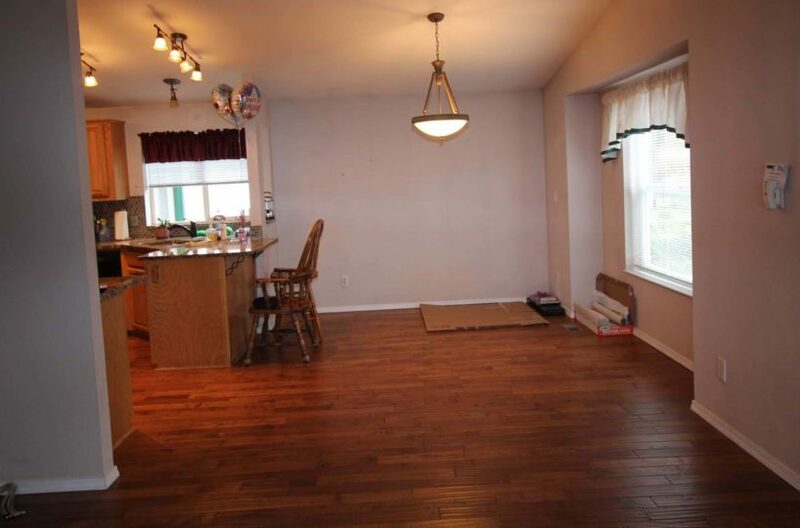 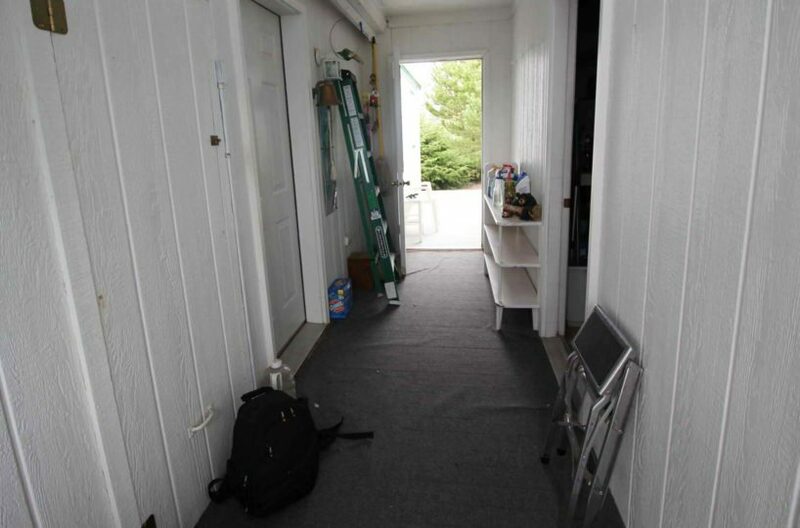 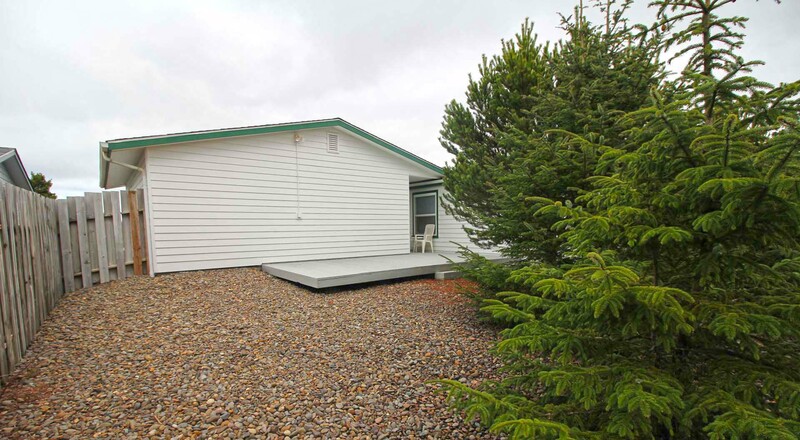 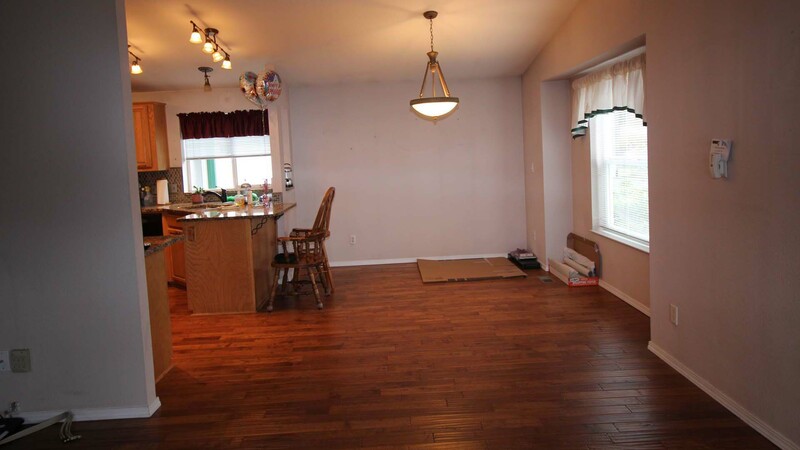 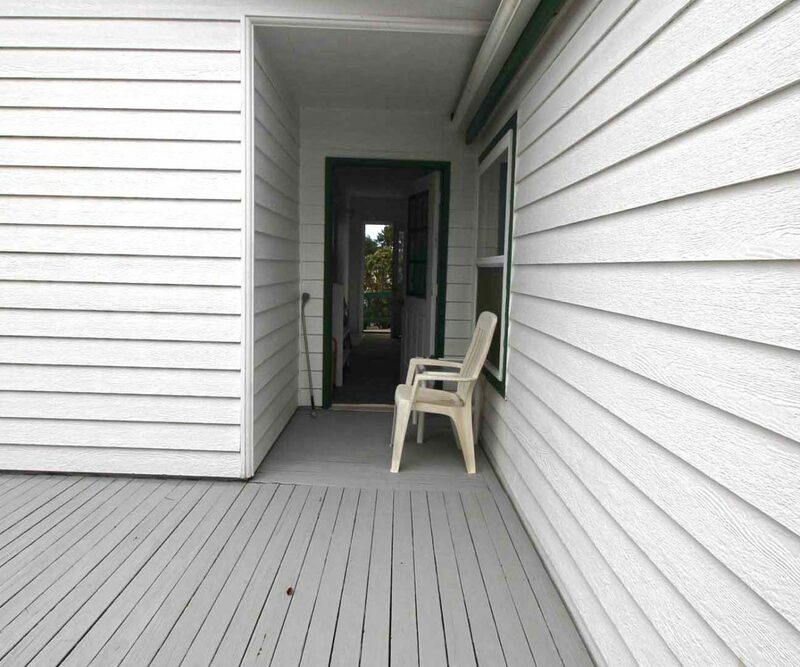 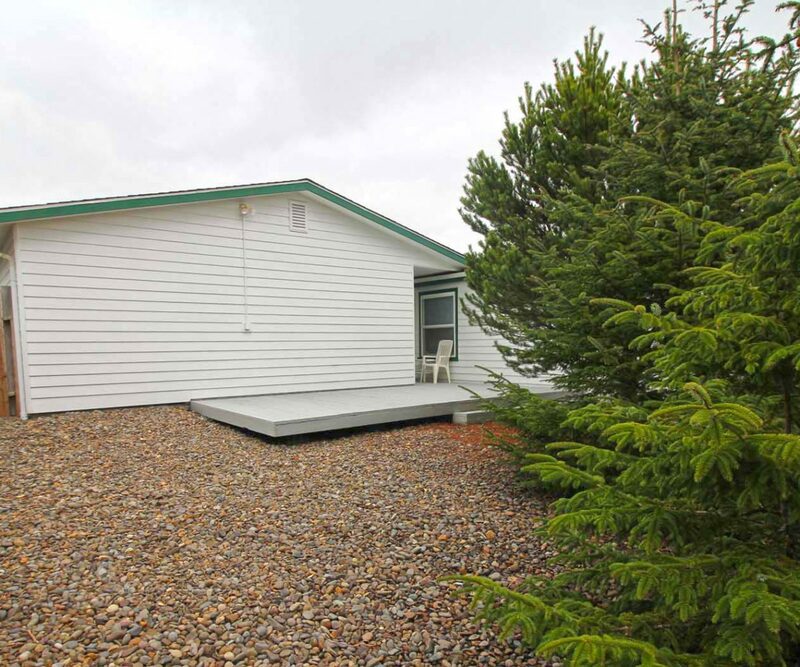 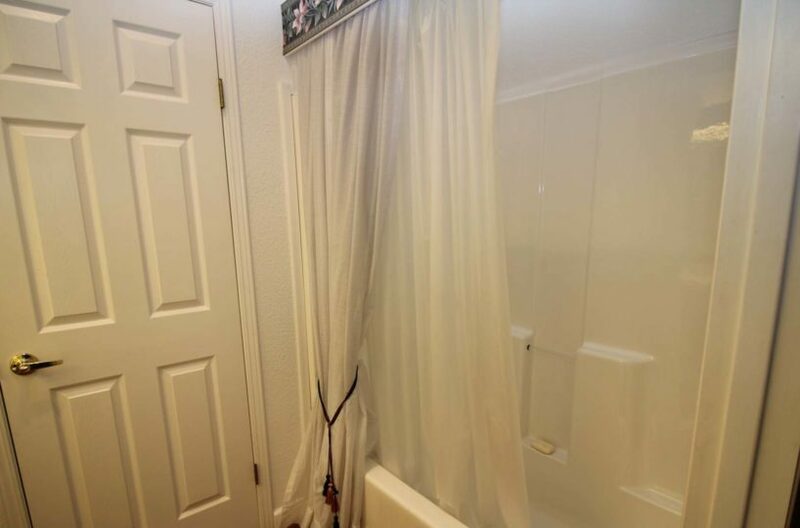 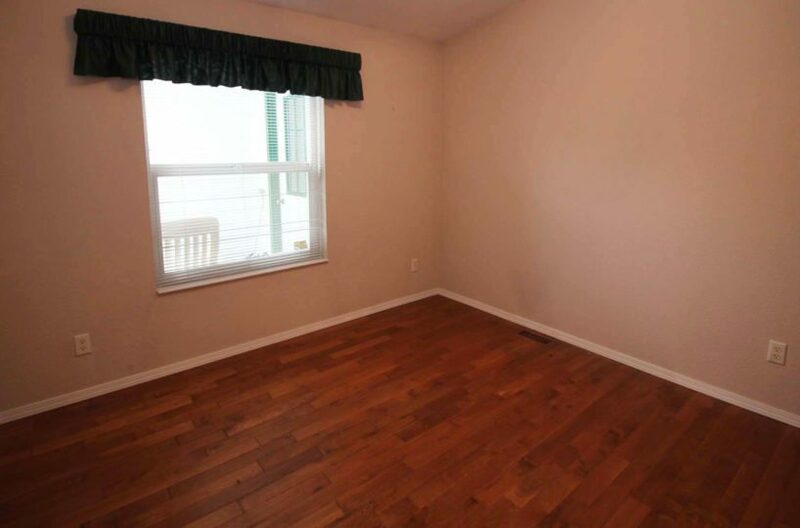 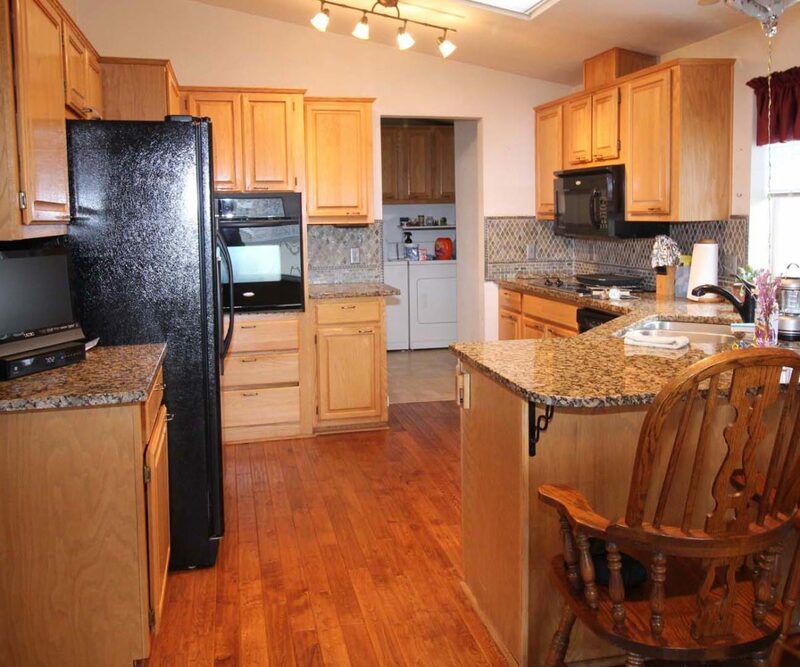 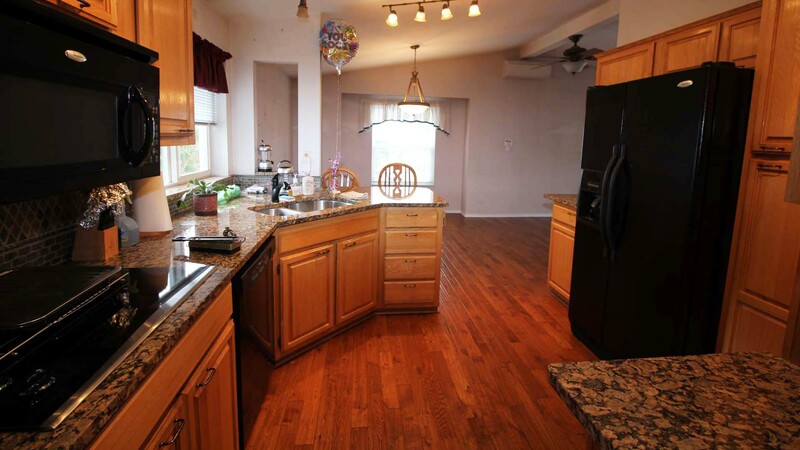 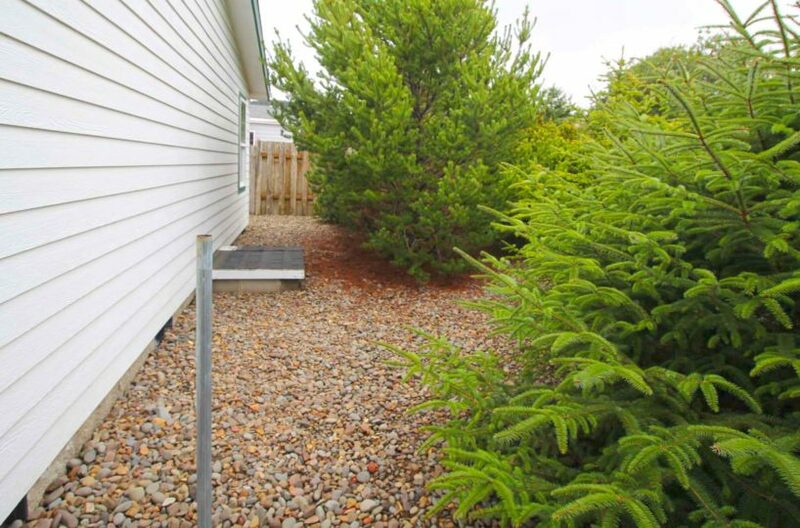 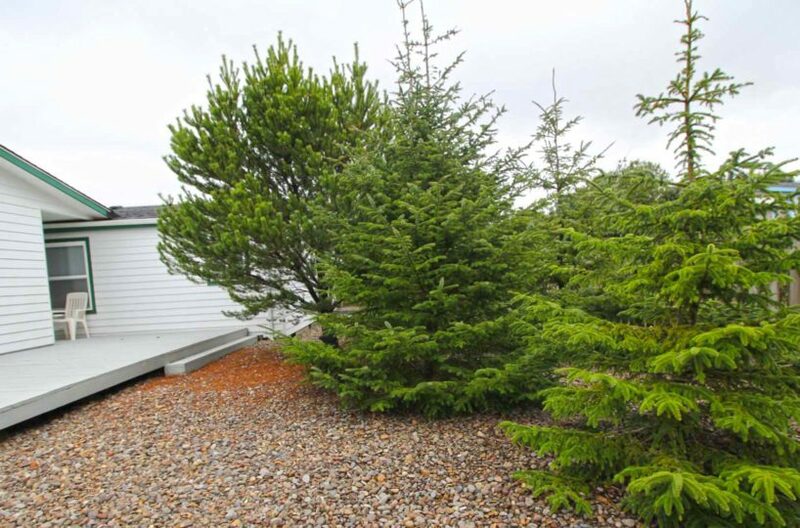 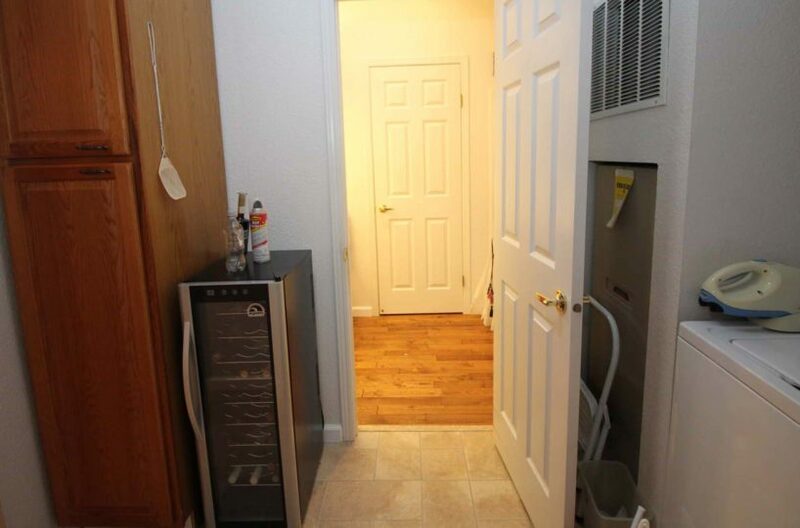 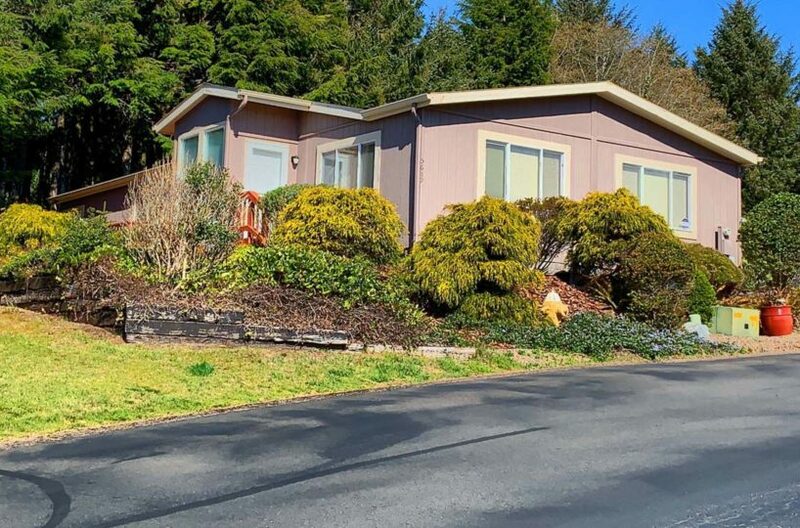 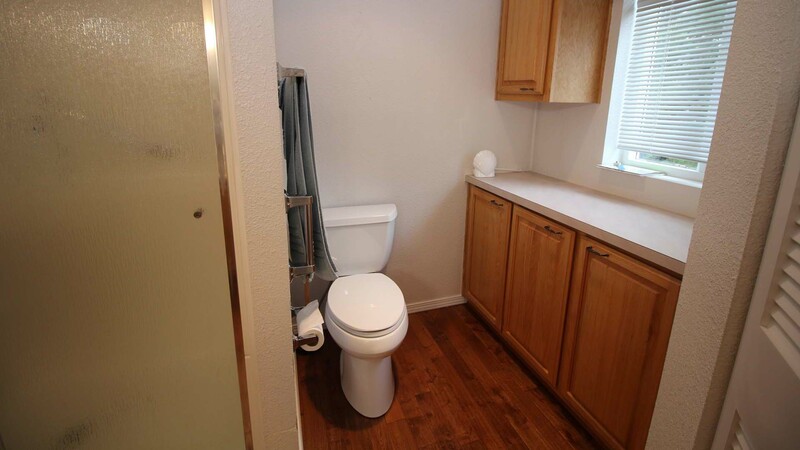 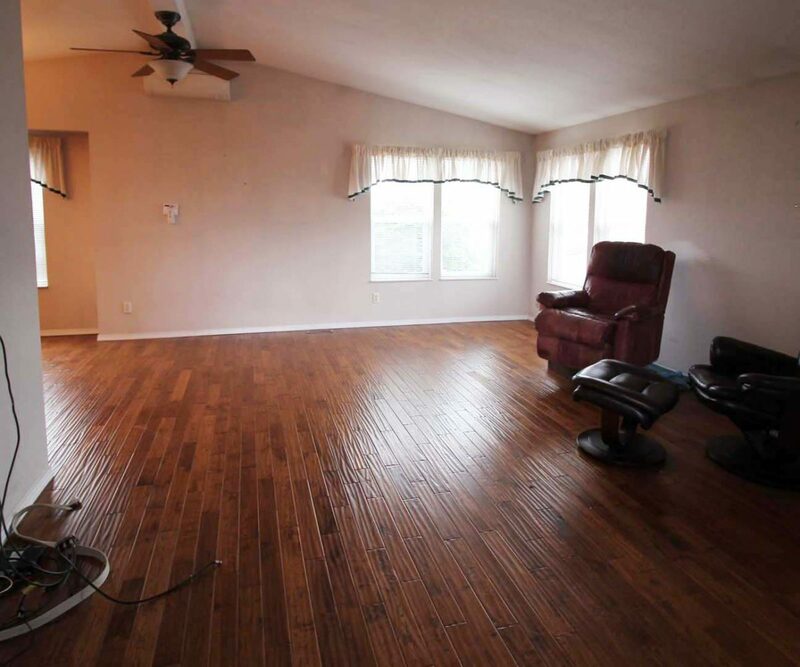 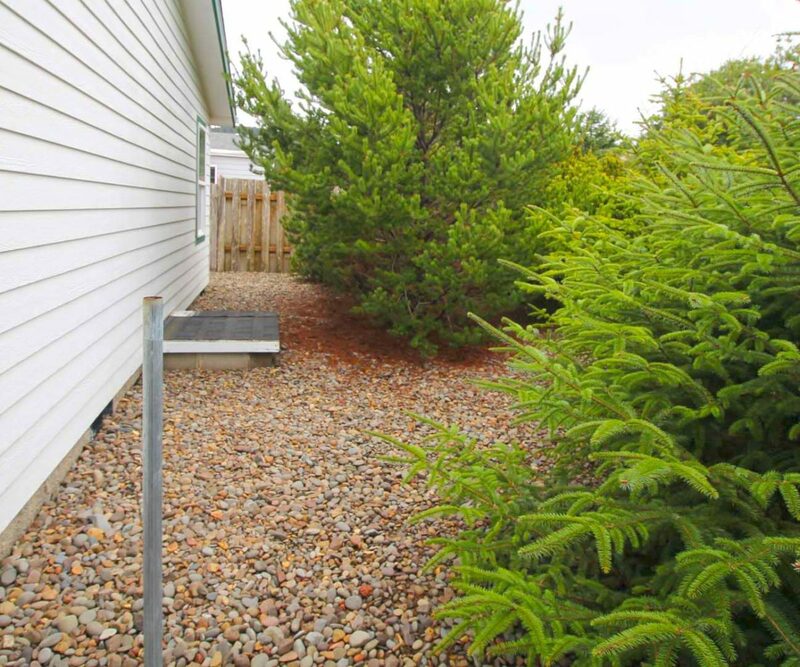 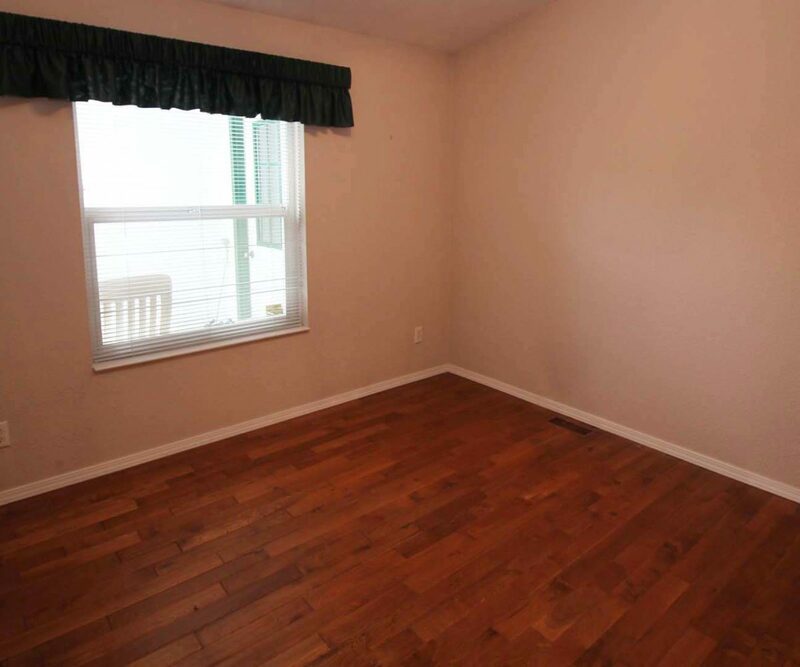 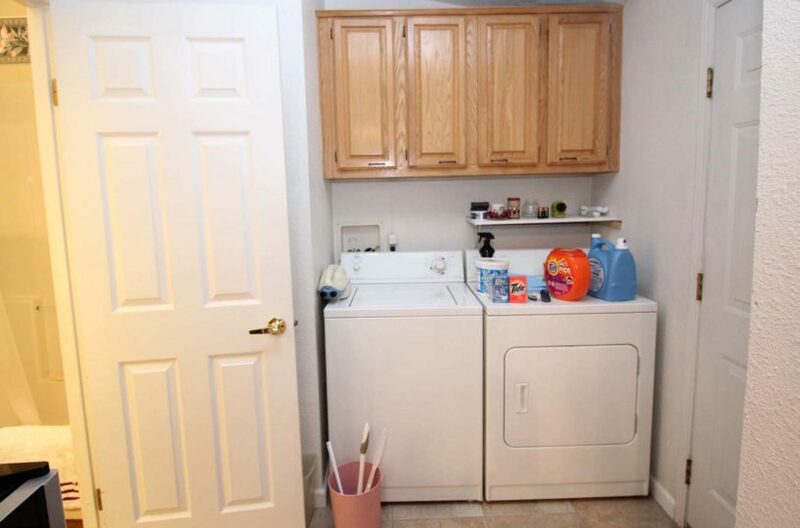 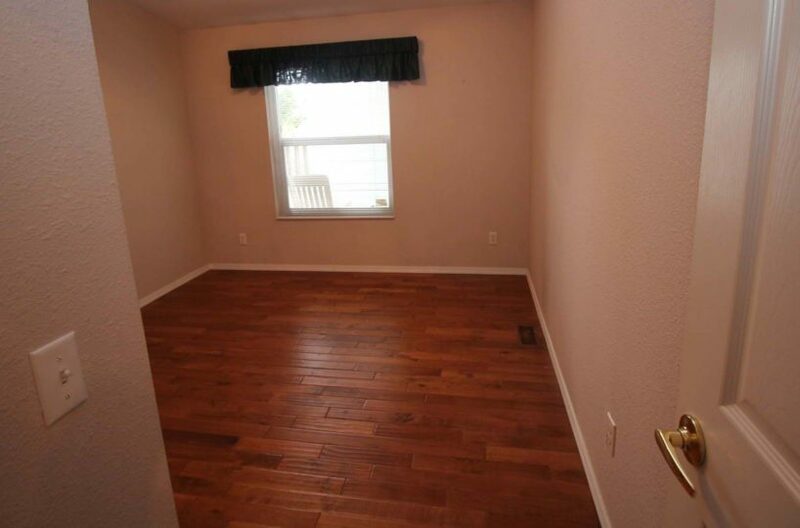 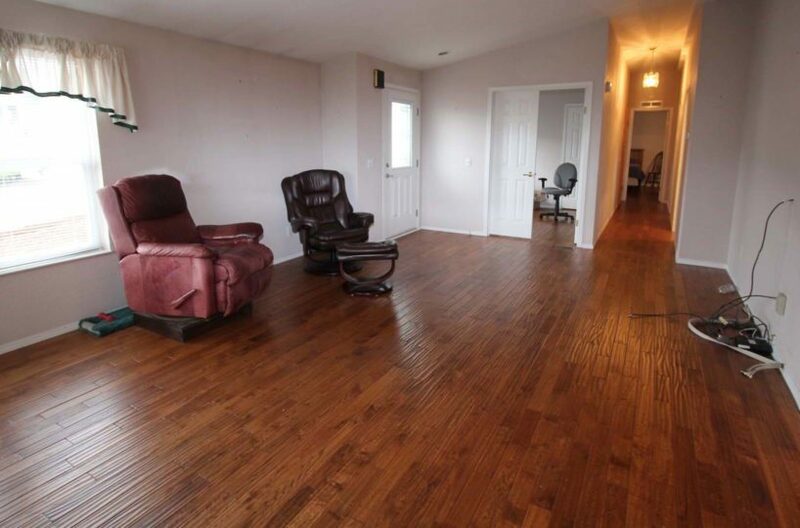 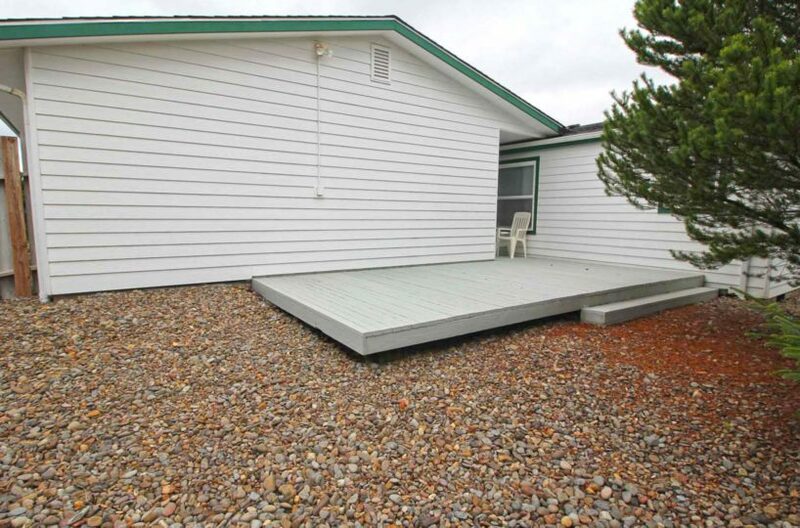 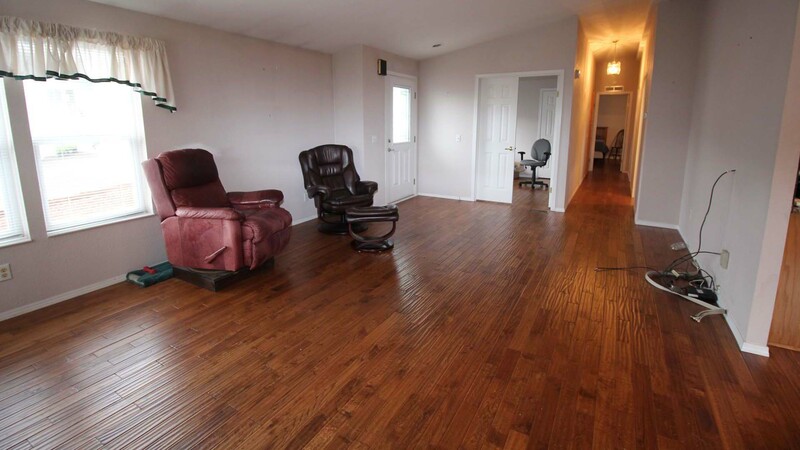 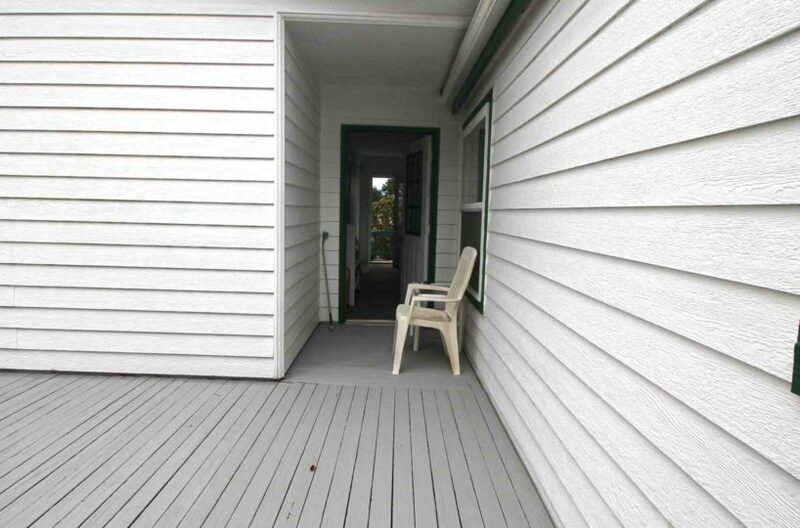 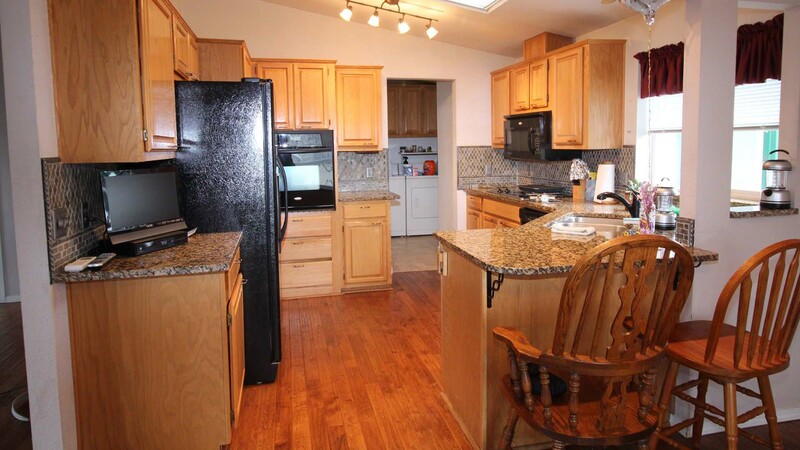 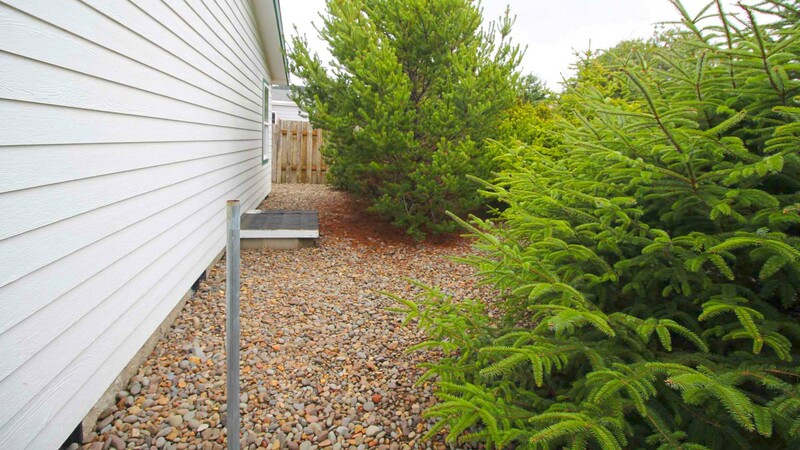 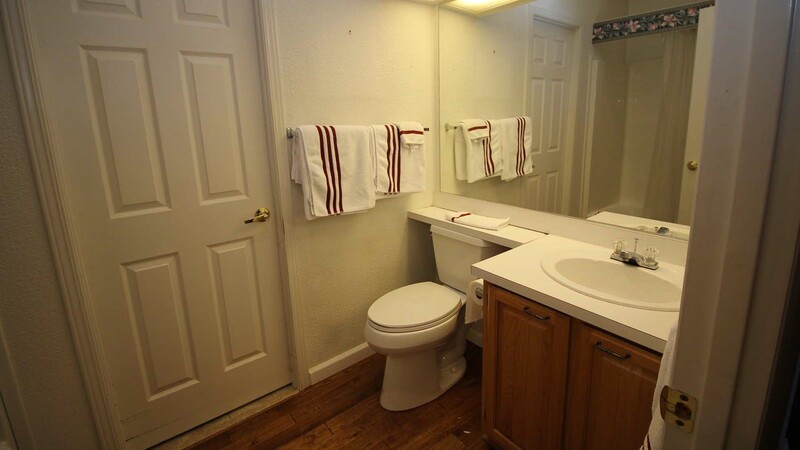 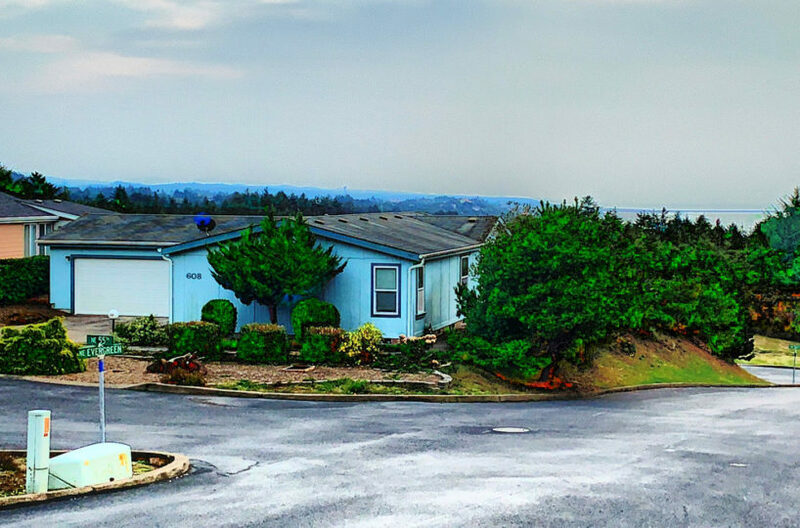 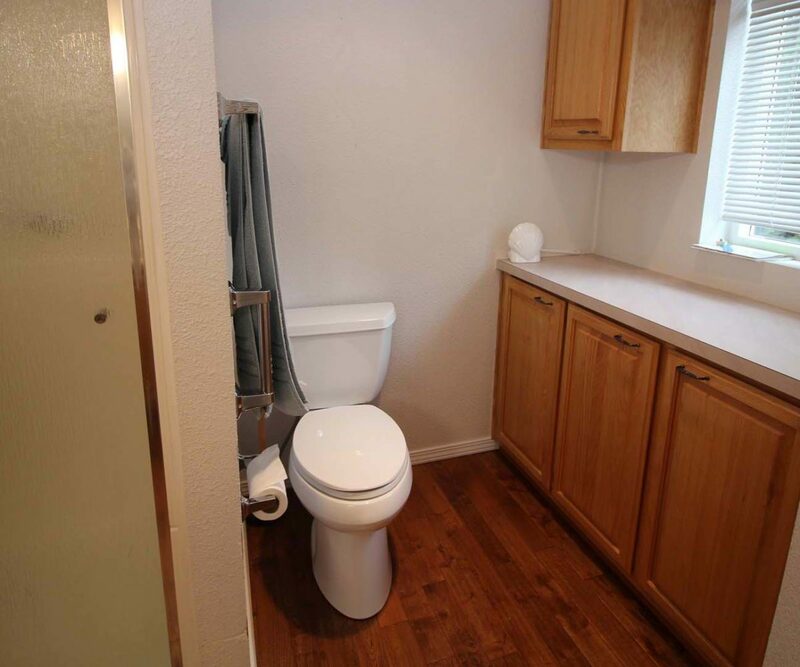 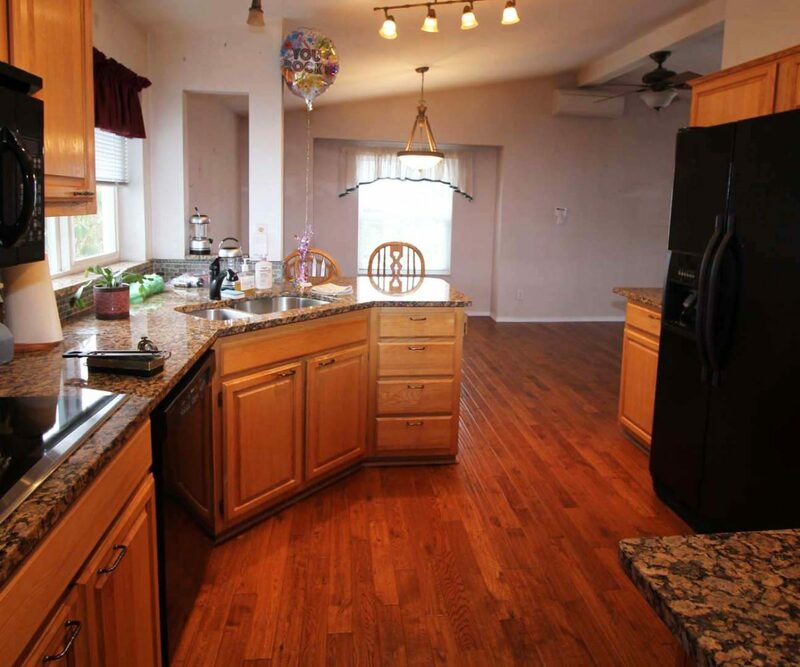 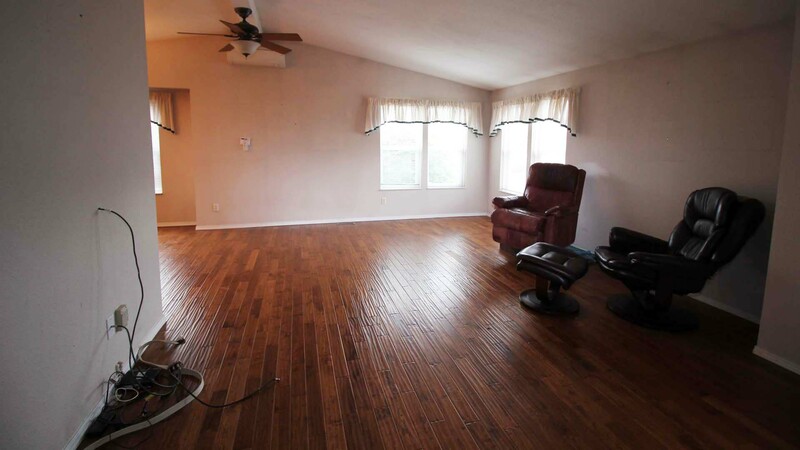 This manufactured home has been very well maintained and offers a light open floor plan. 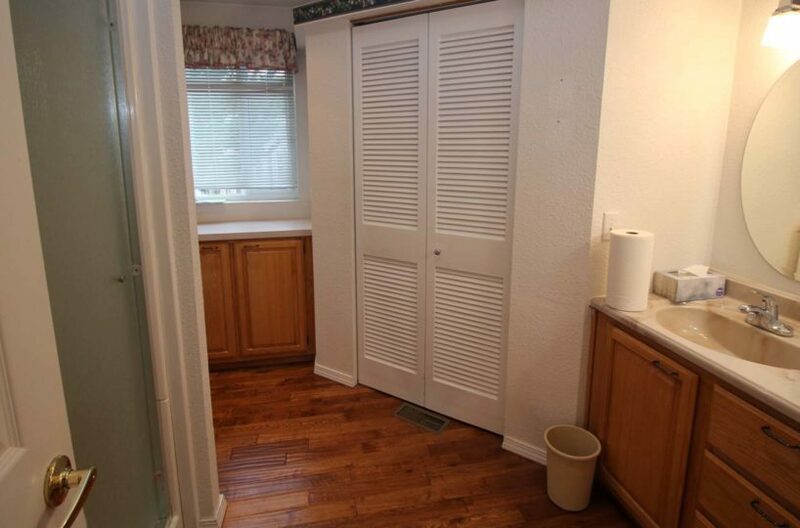 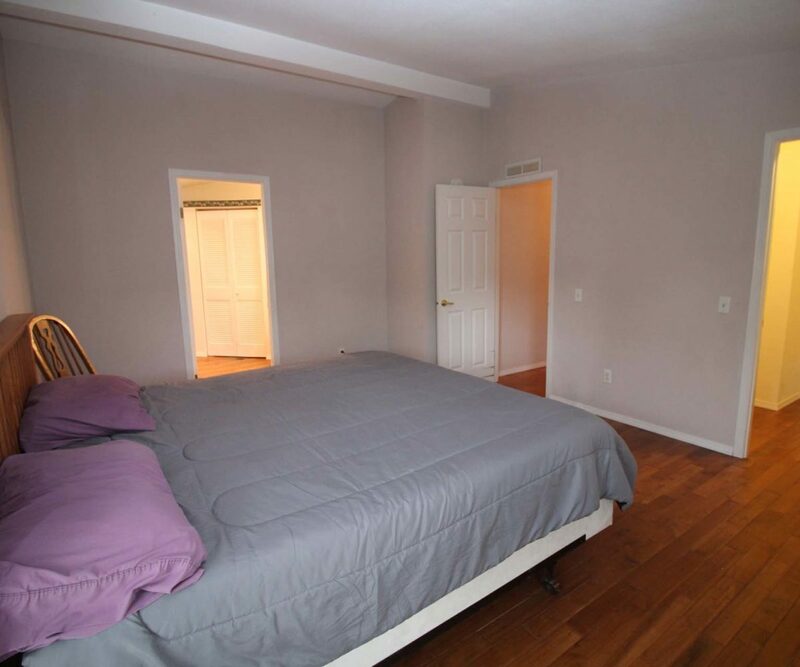 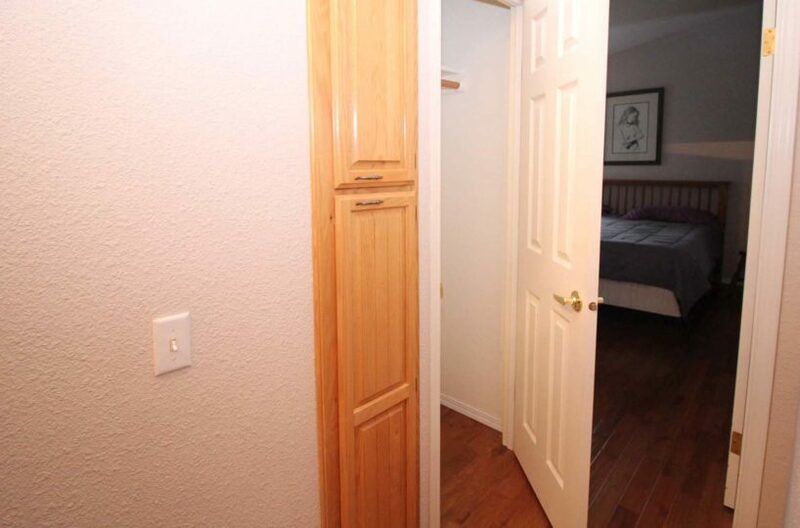 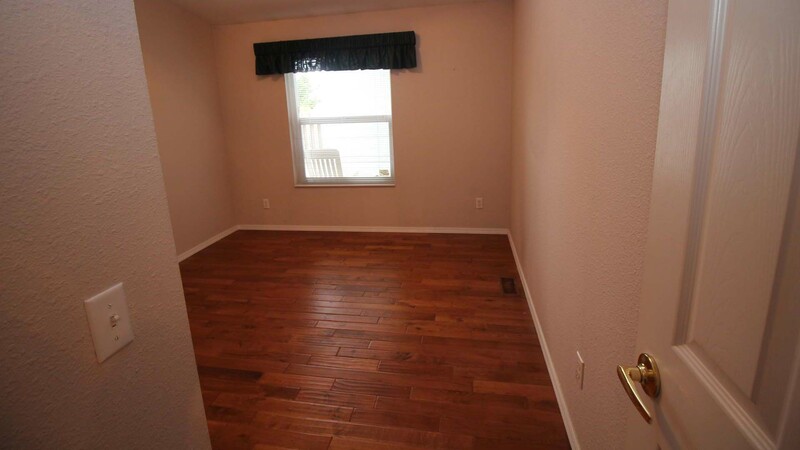 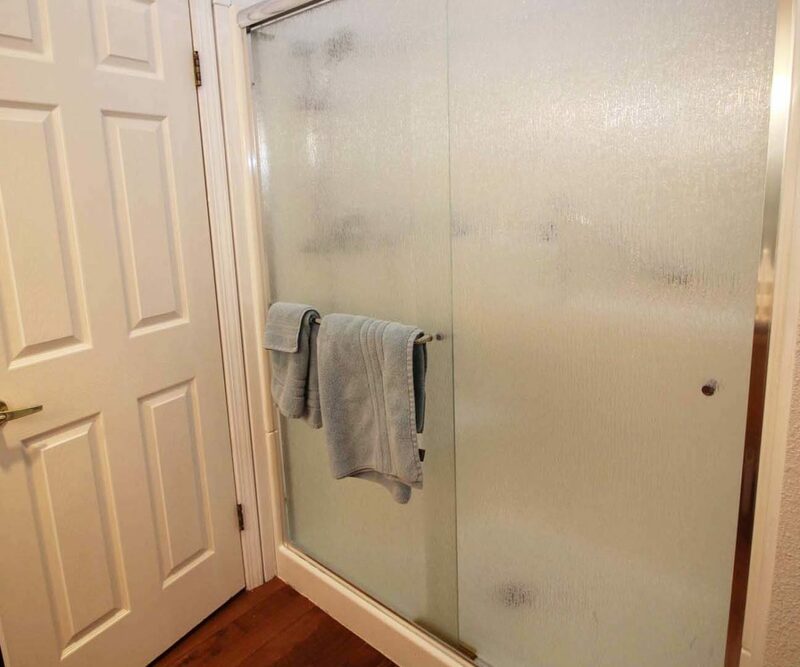 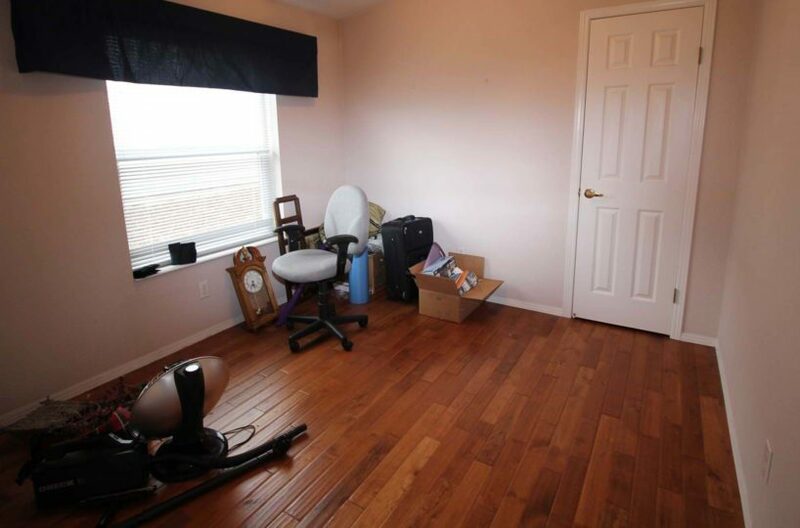 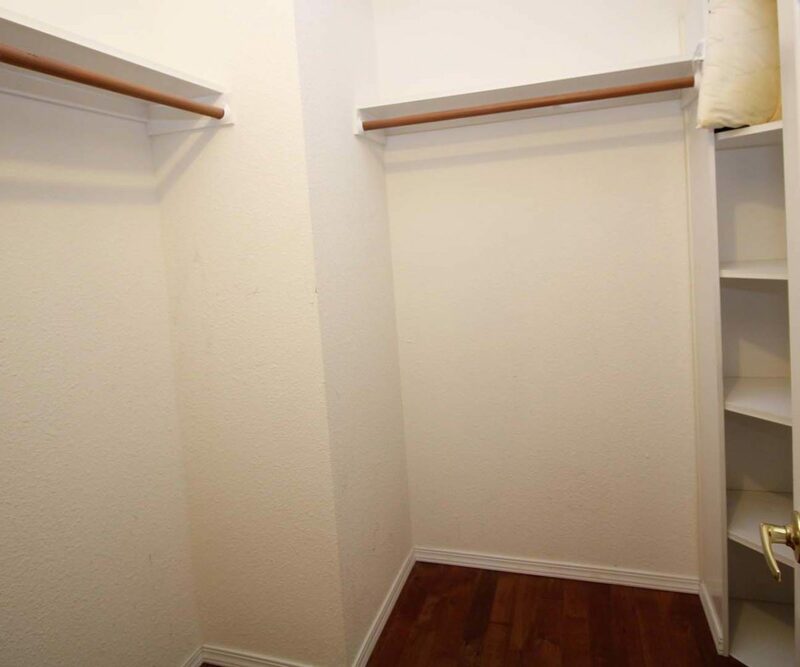 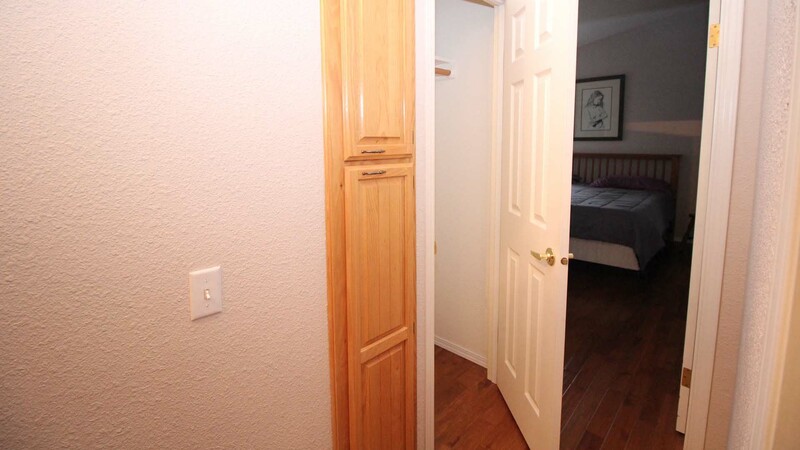 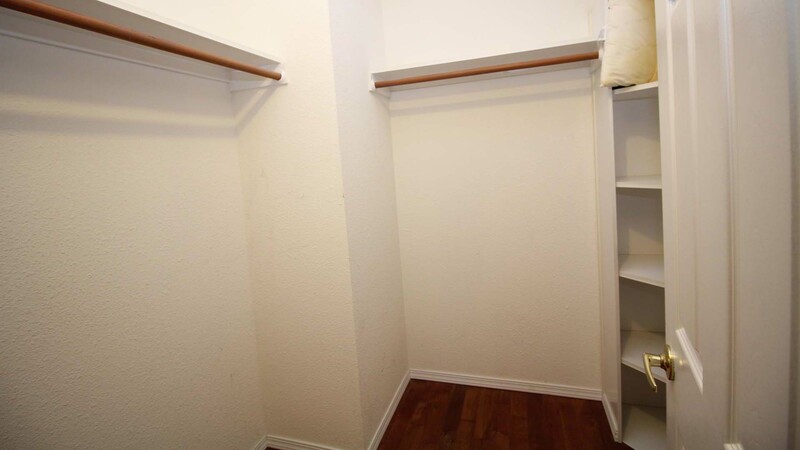 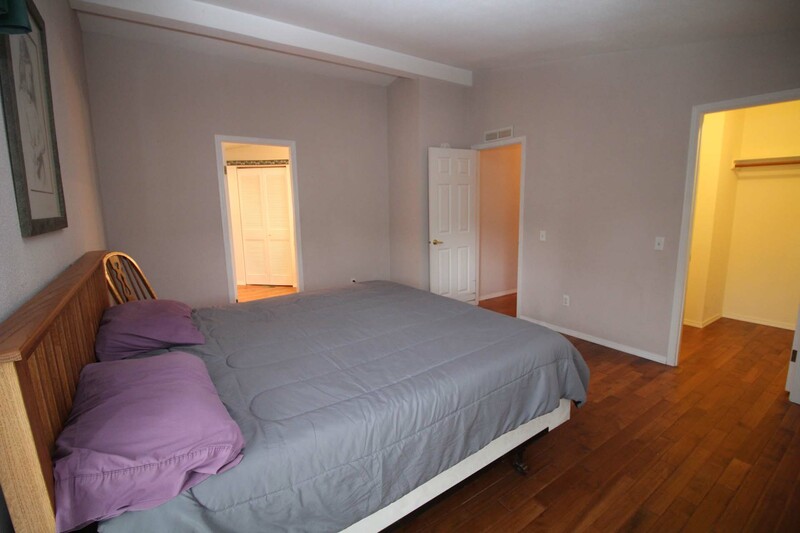 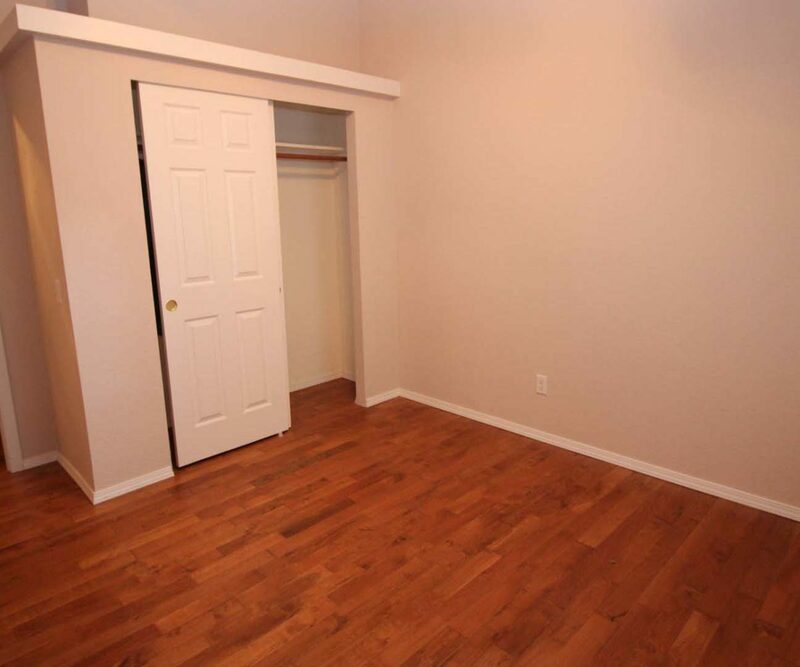 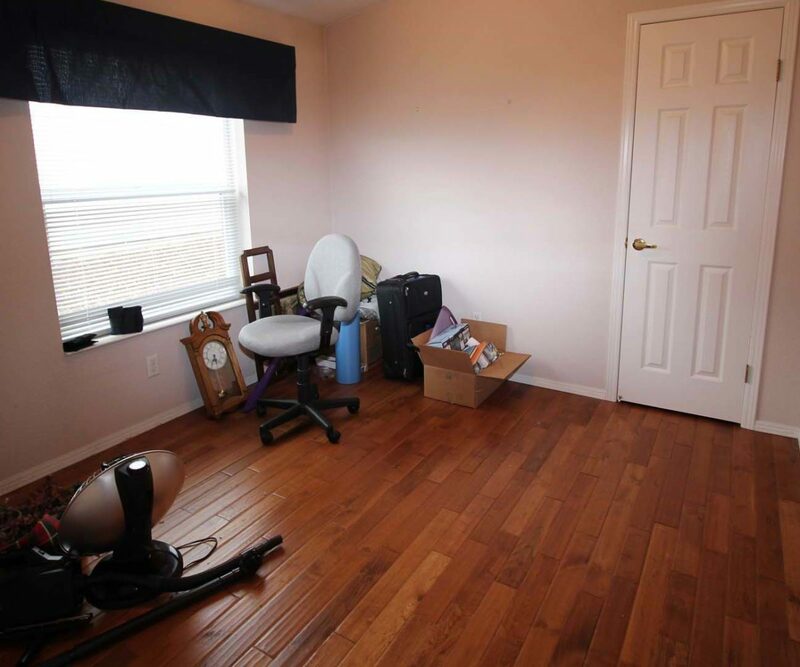 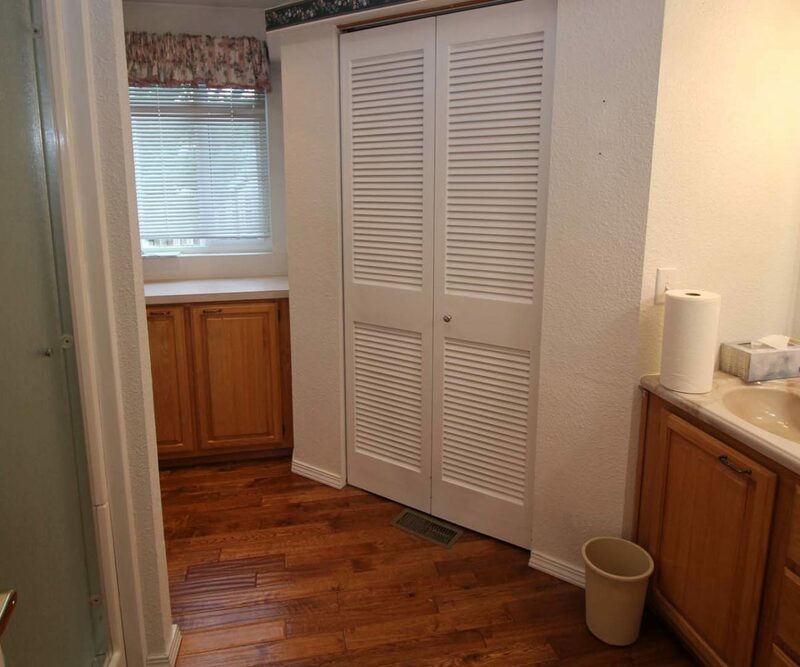 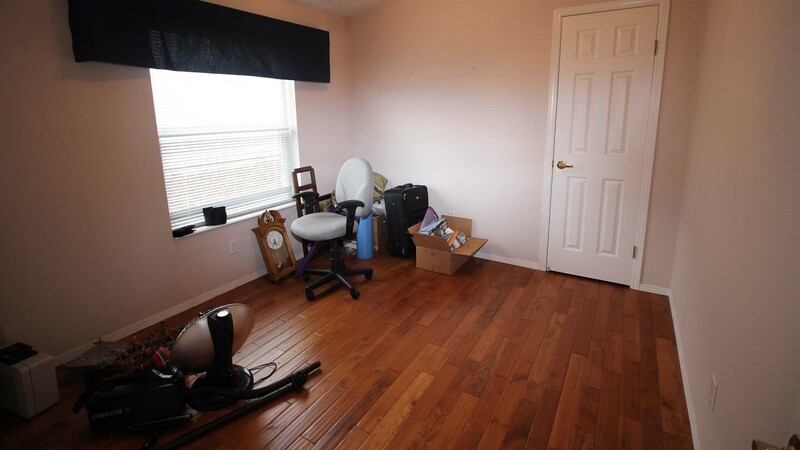 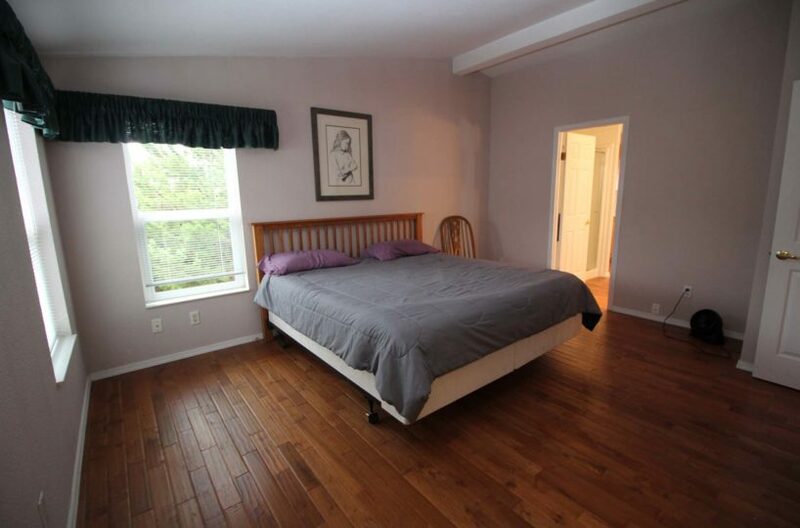 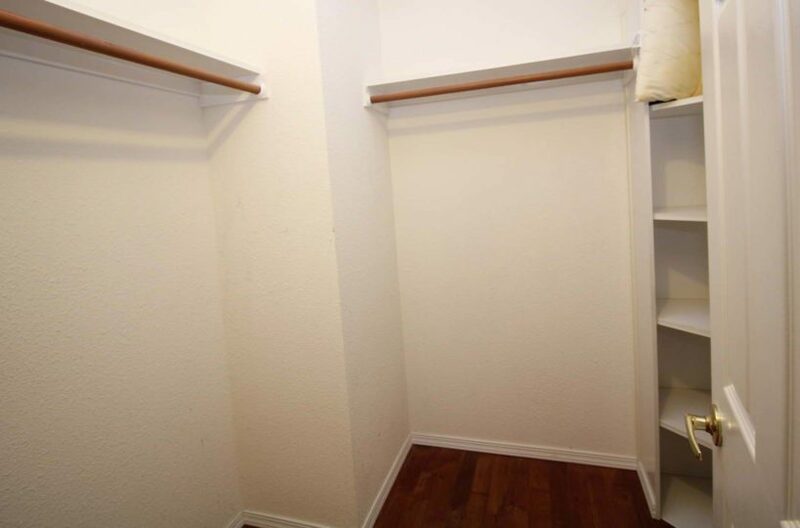 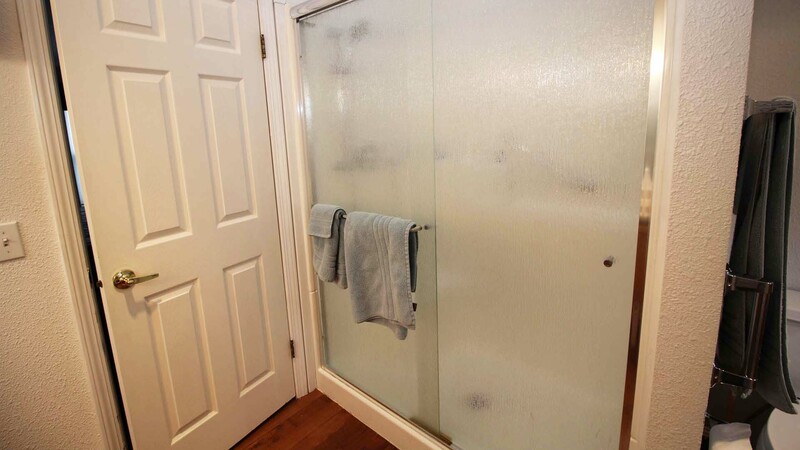 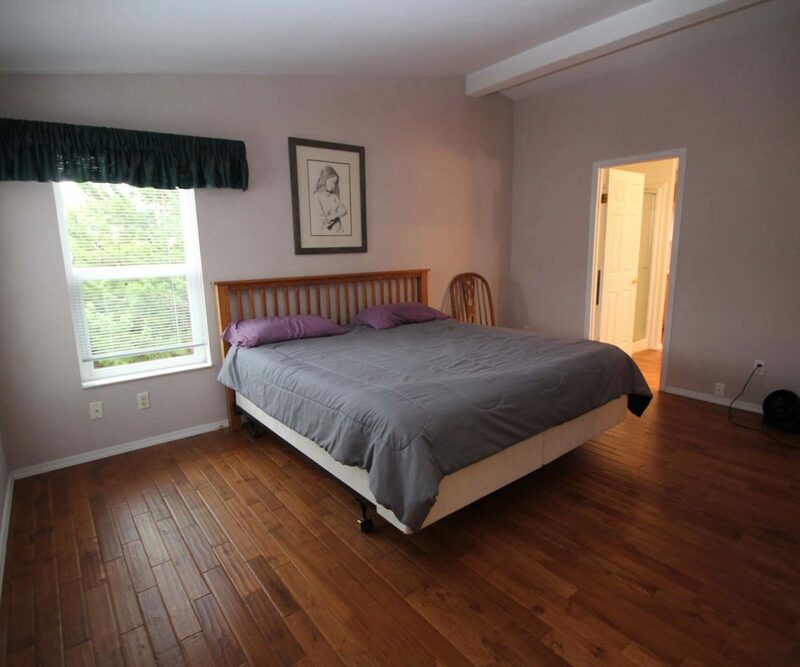 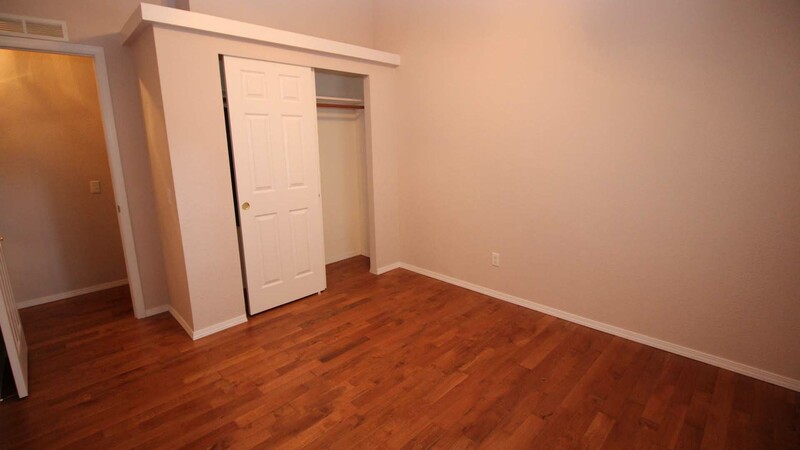 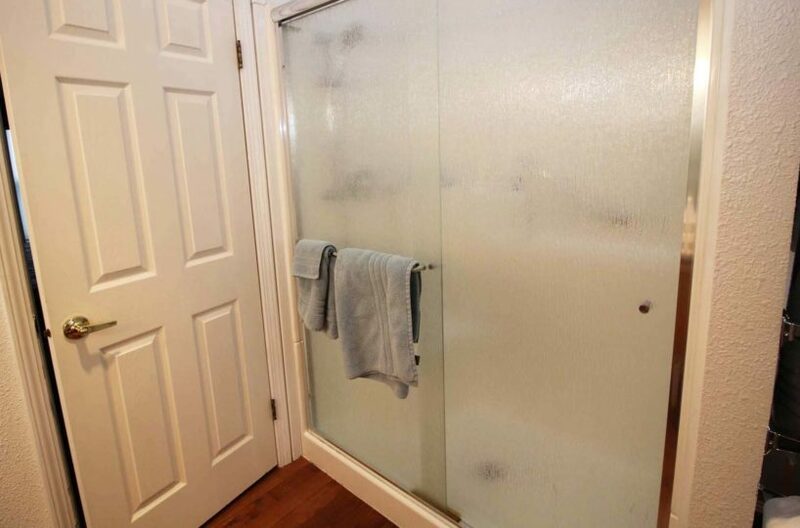 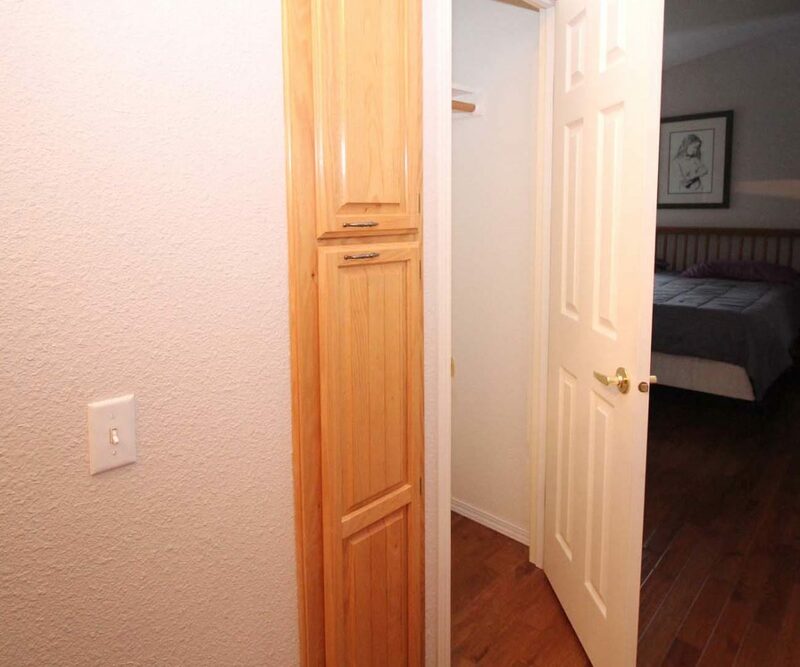 Master bedroom is spacious with a large master bath and walk in closet. 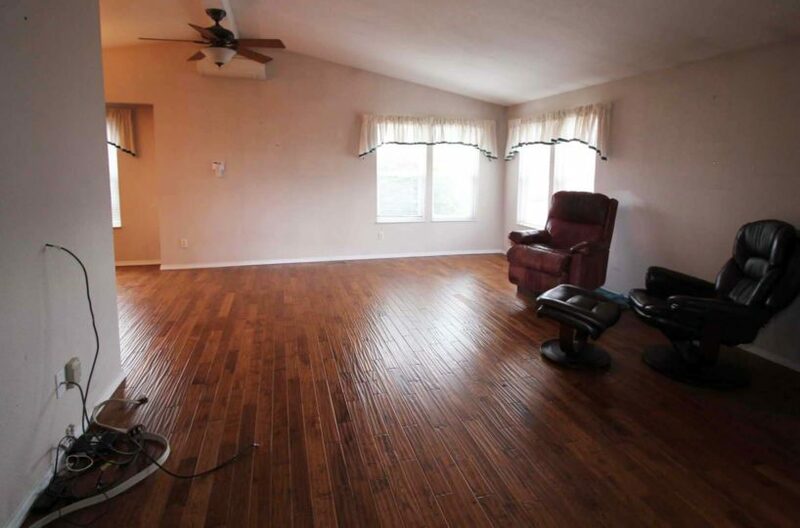 Living room has cathedral ceilings. 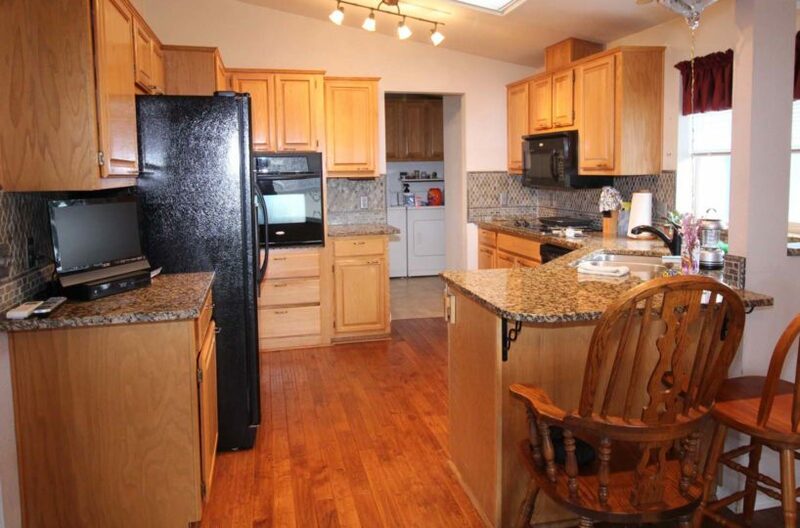 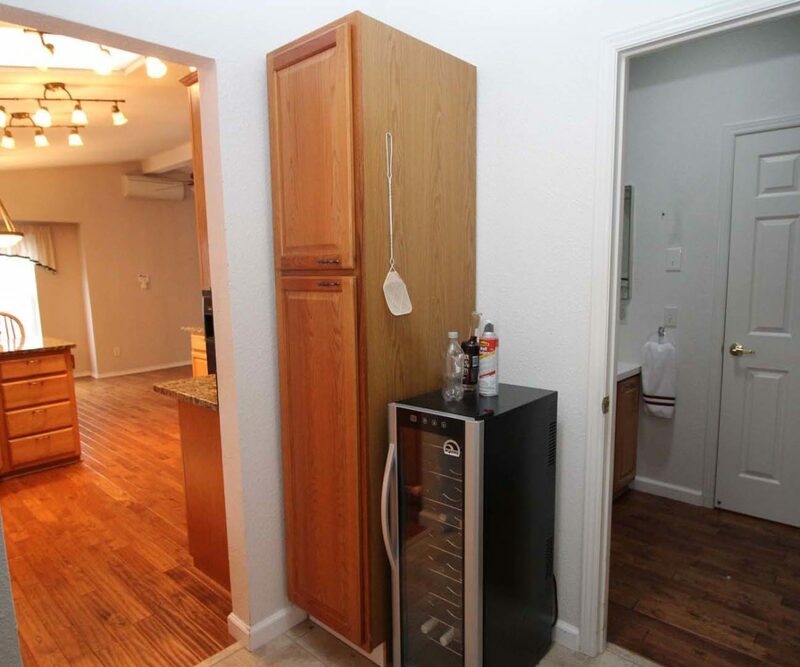 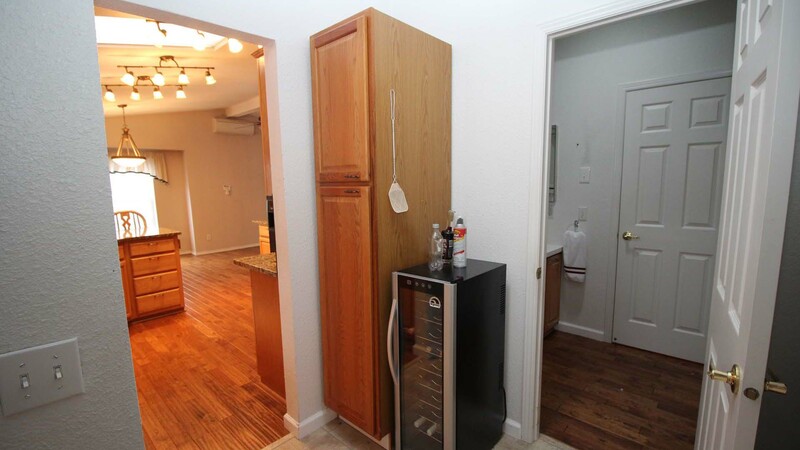 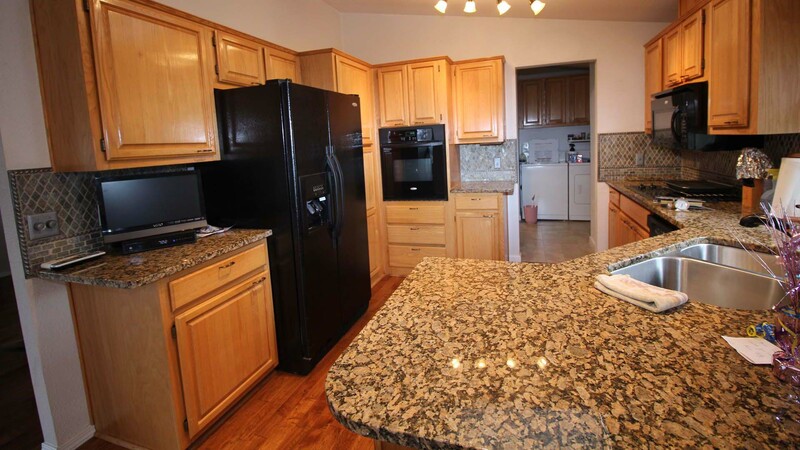 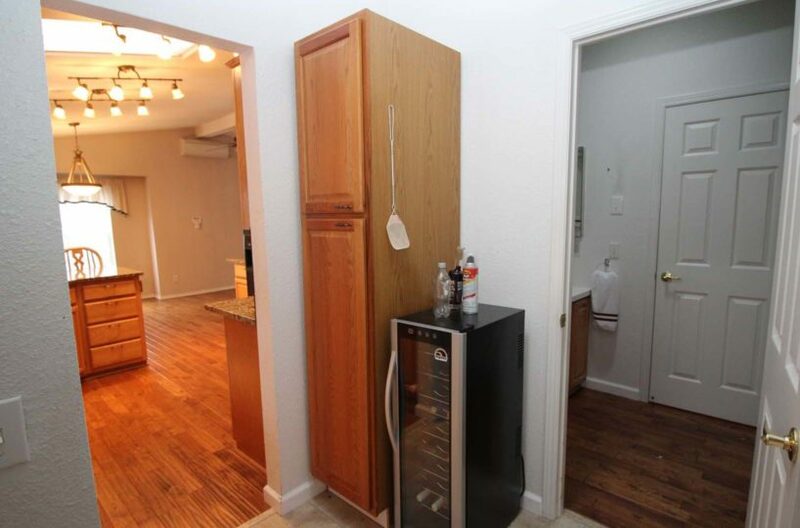 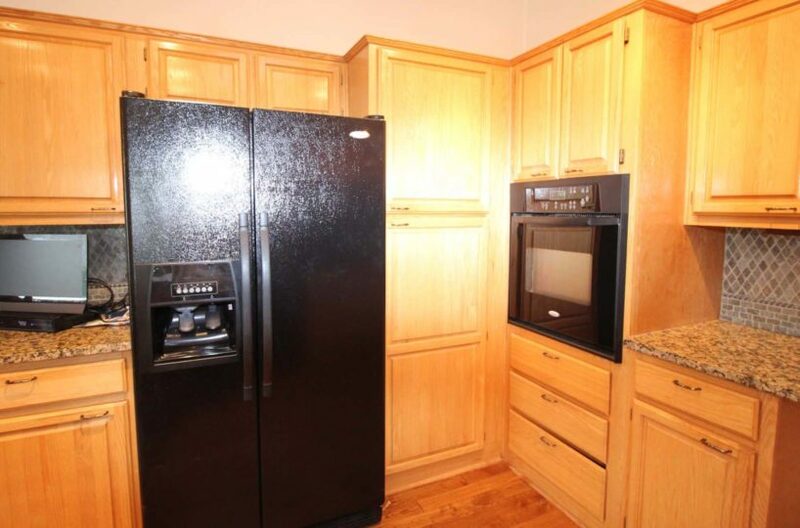 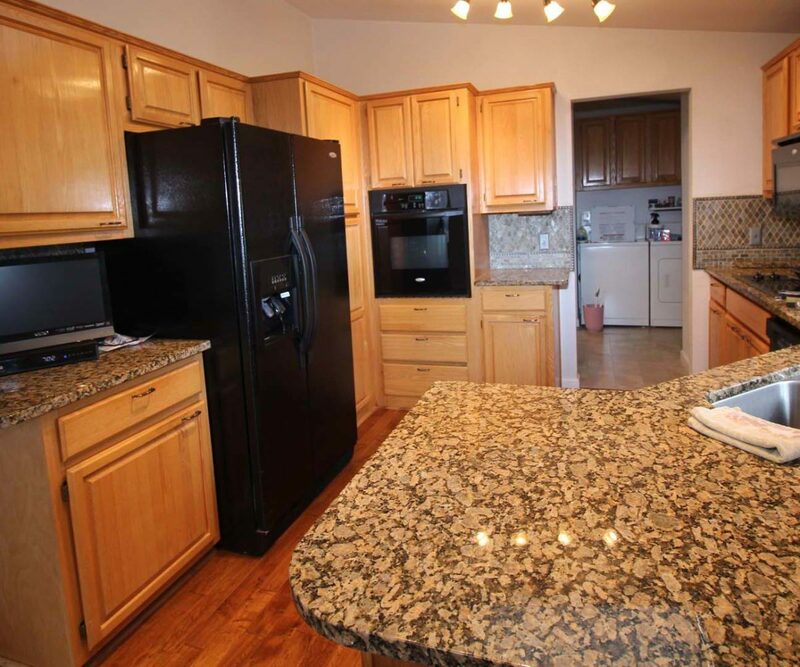 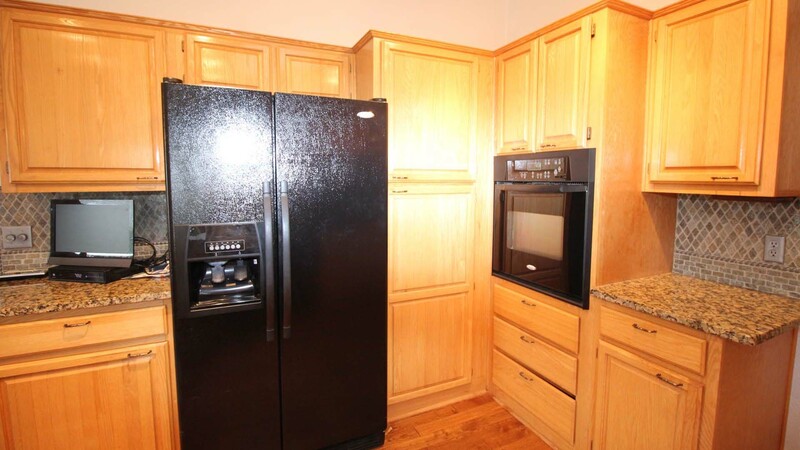 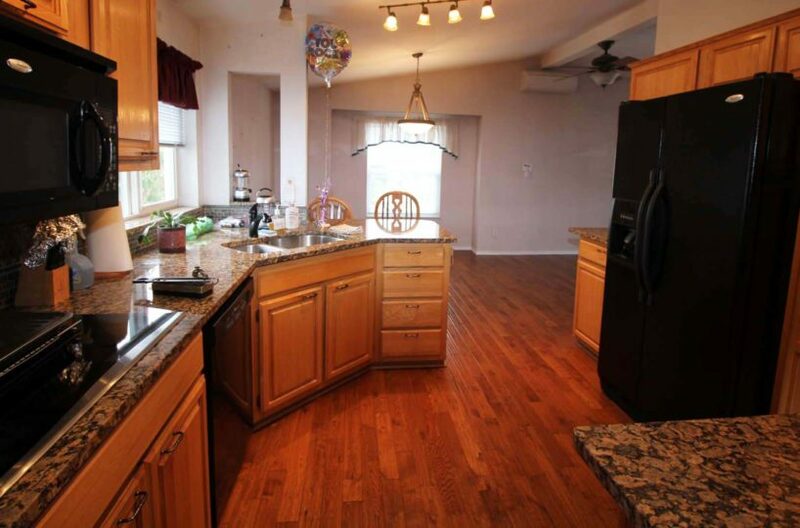 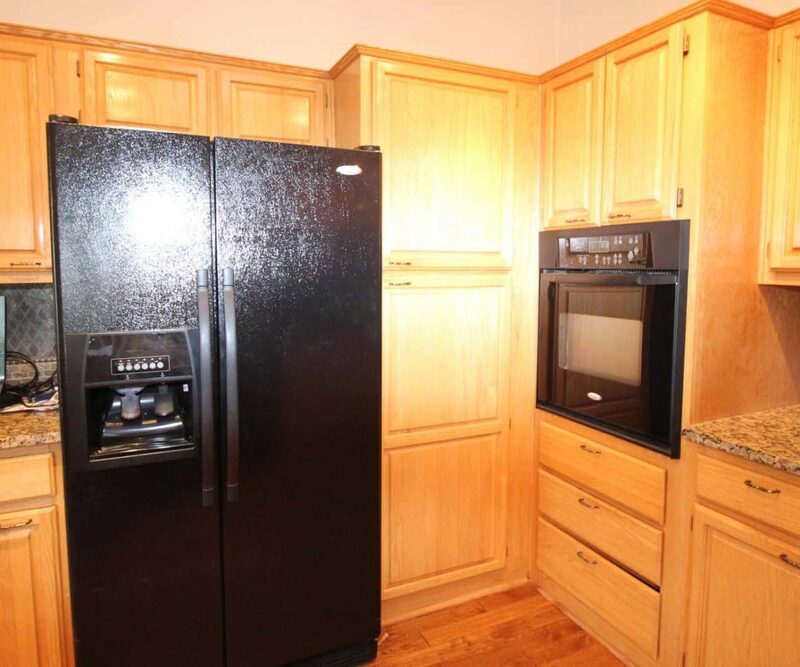 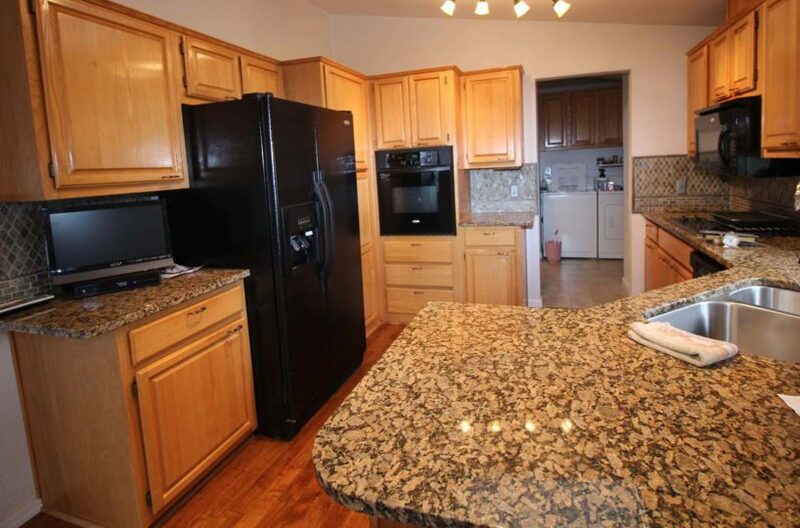 Nice large kitchen with good cabinet space and eating area. 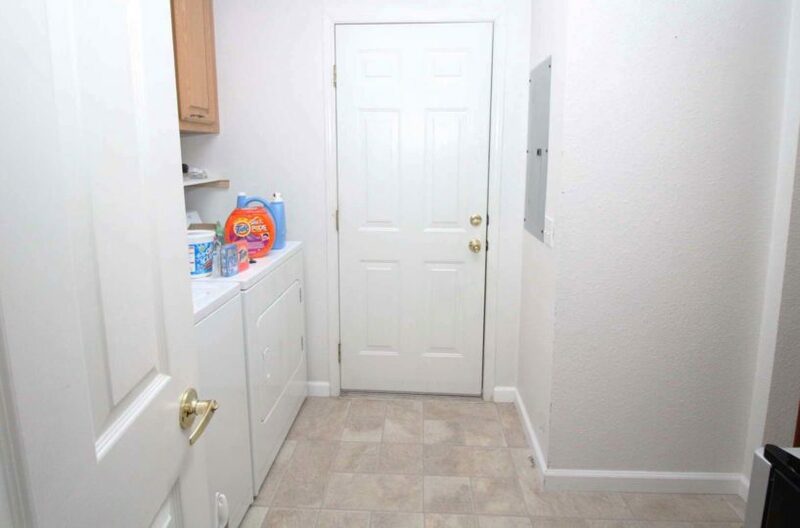 Neat and Clean and ready for it’s new owner! 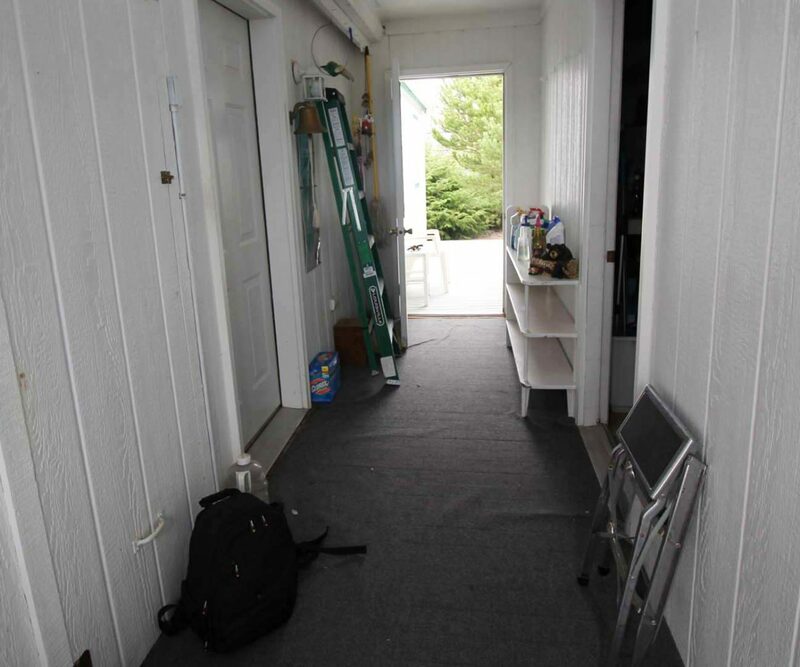 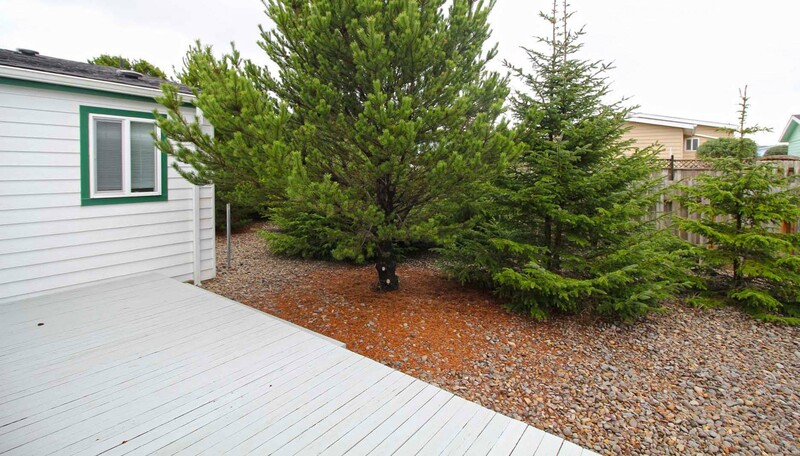 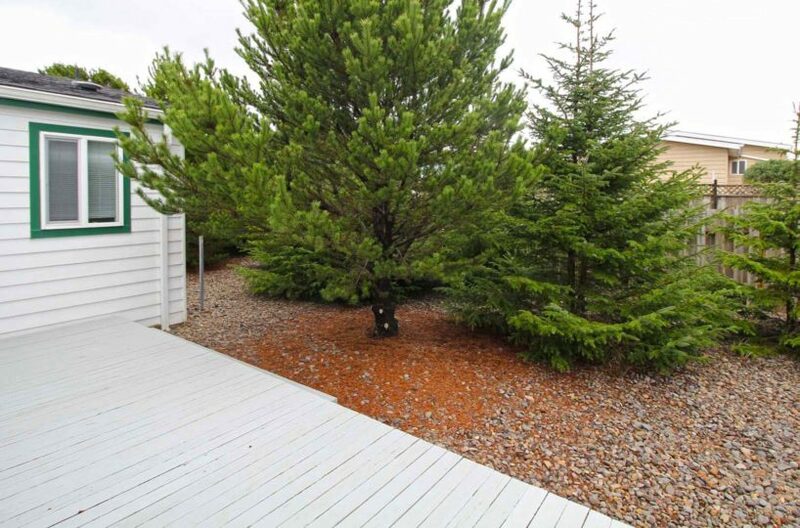 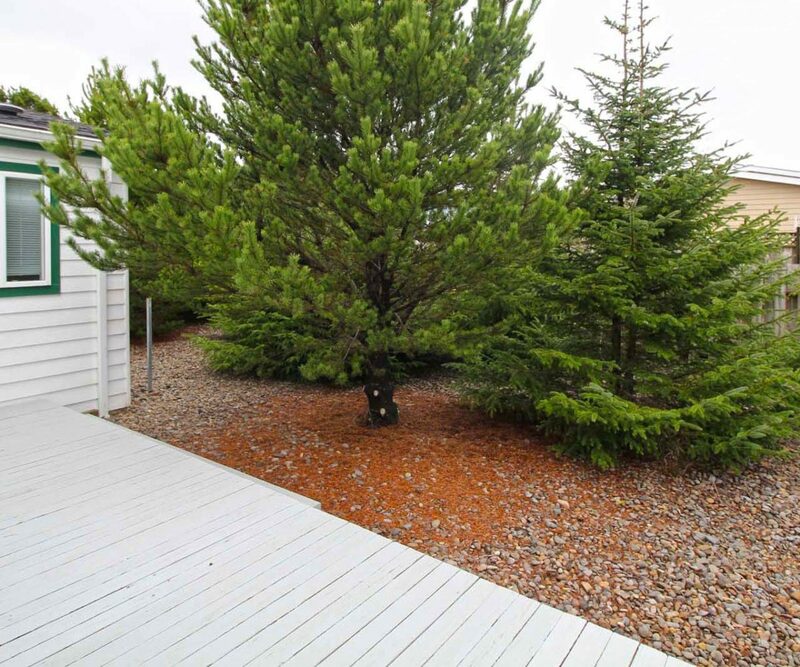 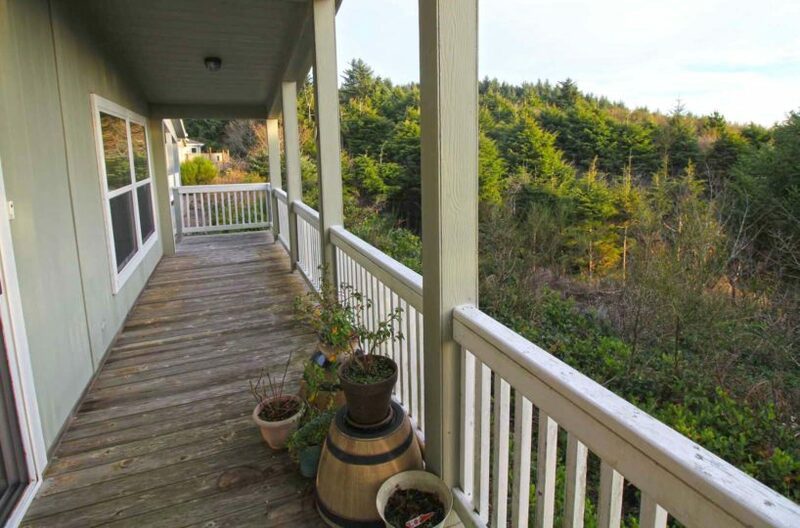 Large walk through breezeway separating the home from garage and driveway from rear yard.